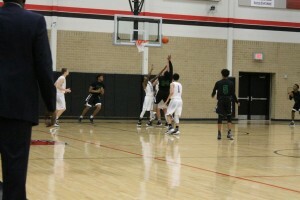 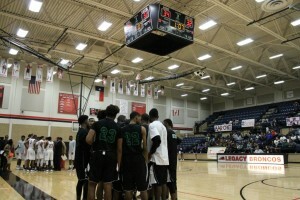 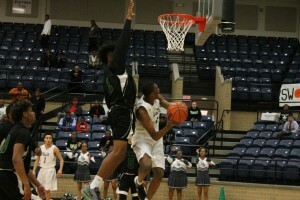 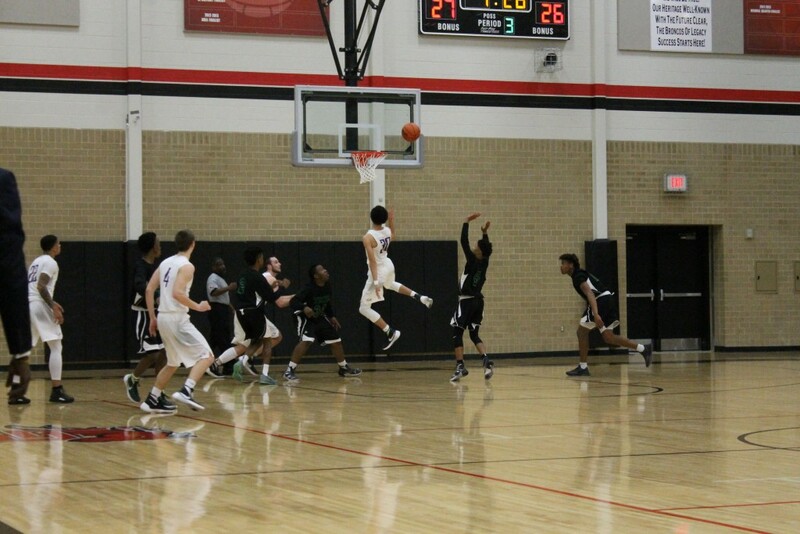 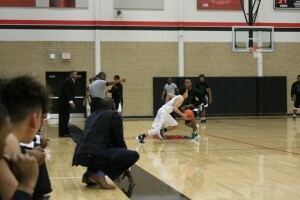 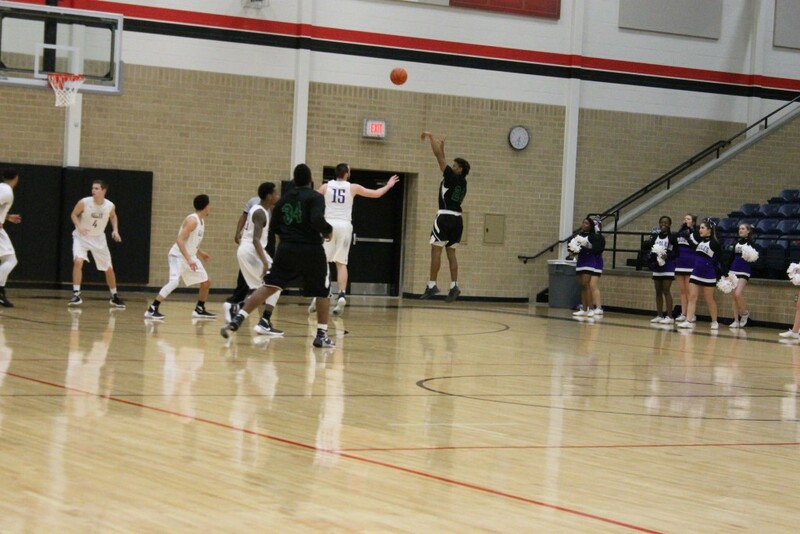 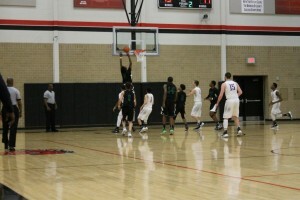 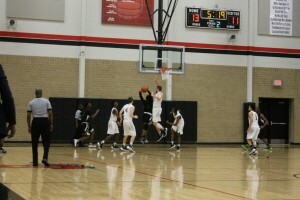 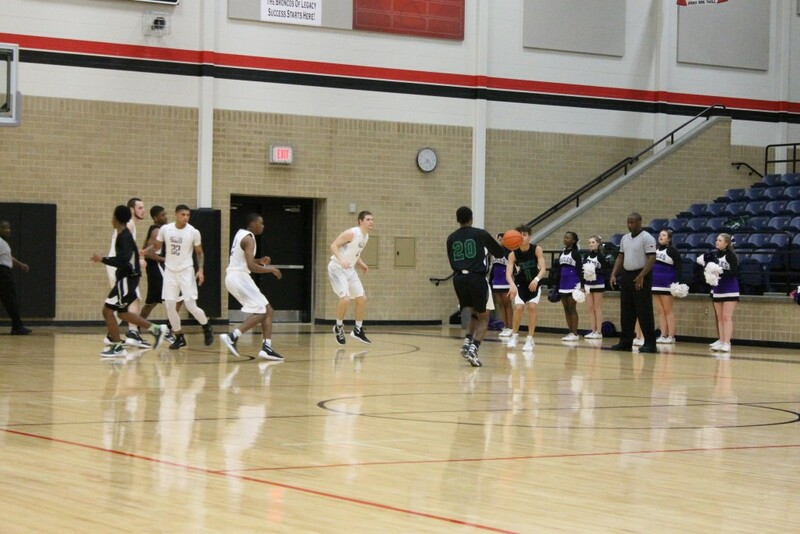 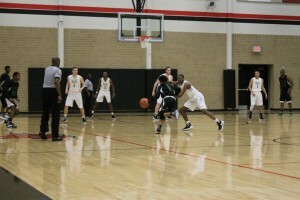 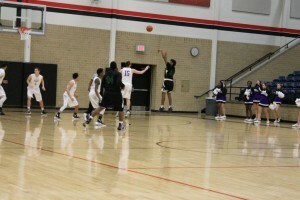 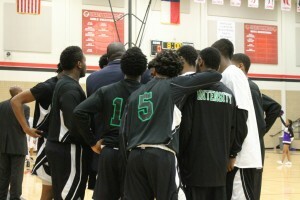 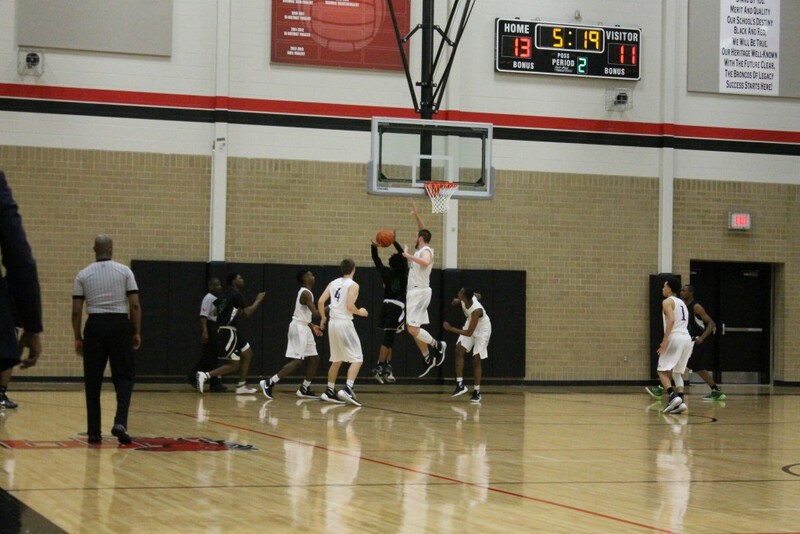 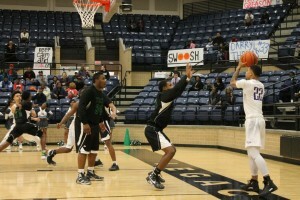 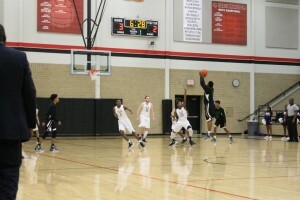 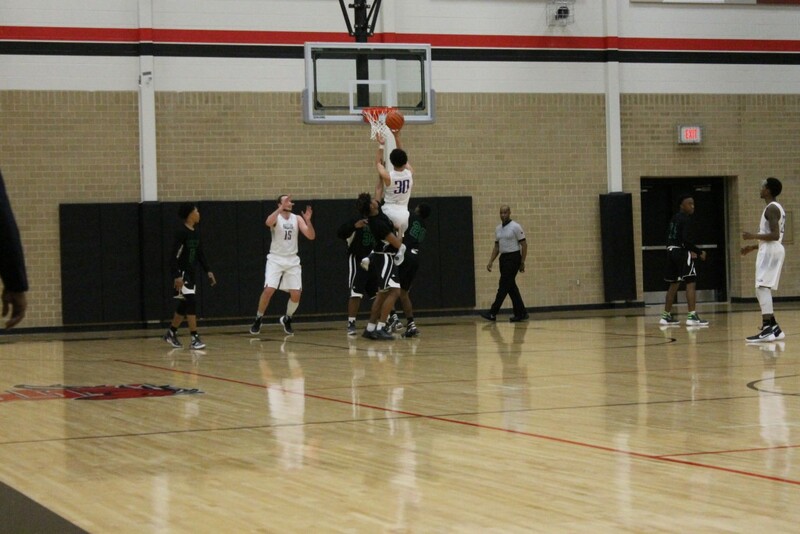 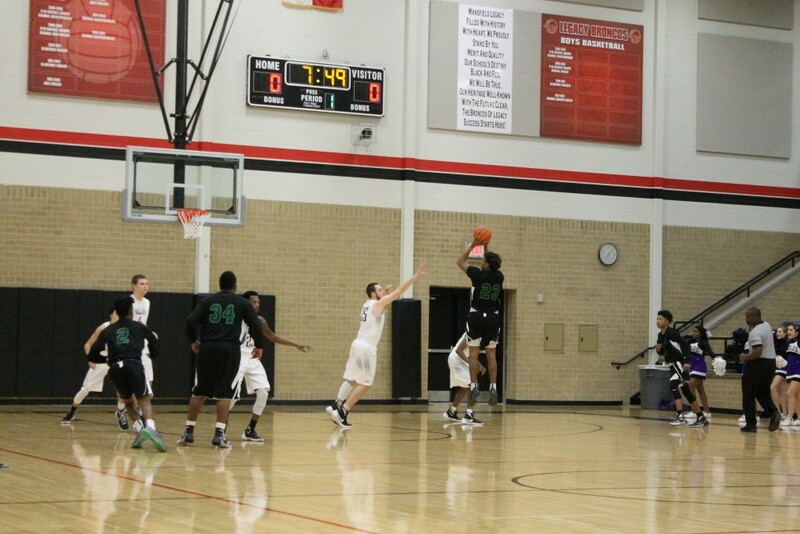 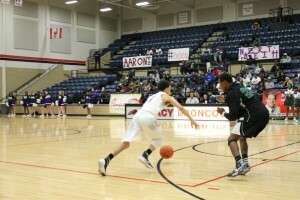 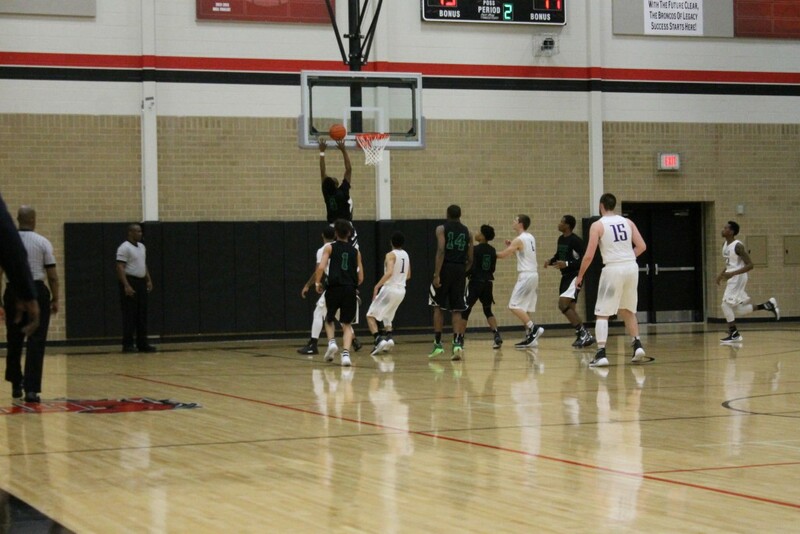 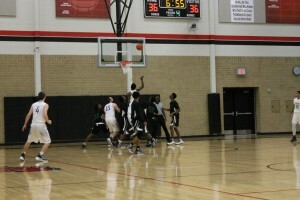 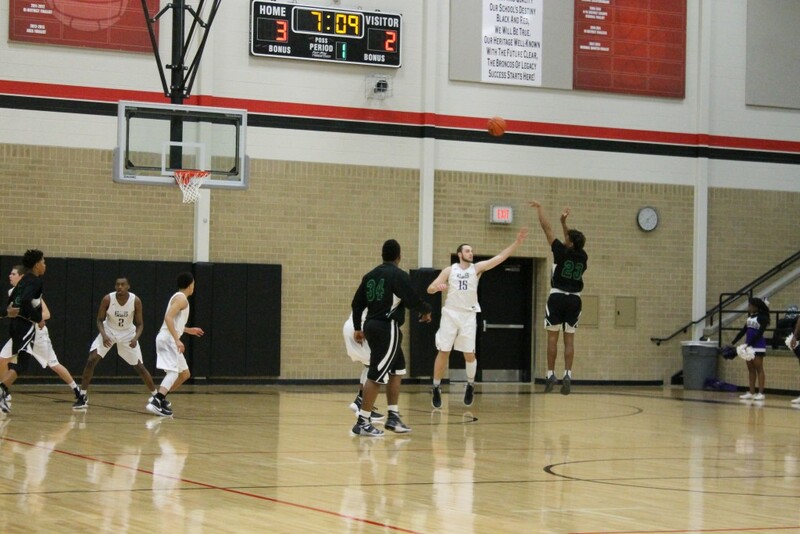 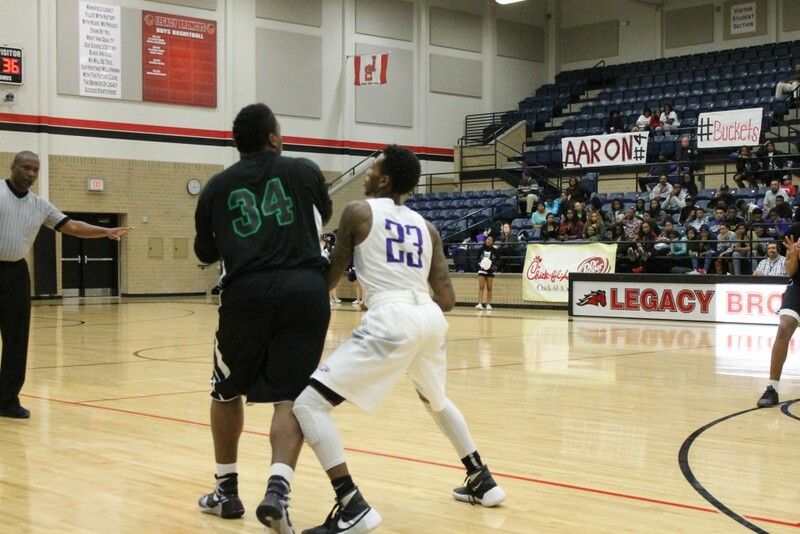 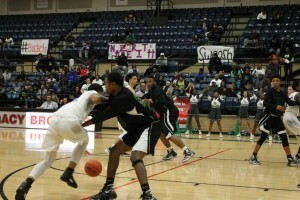 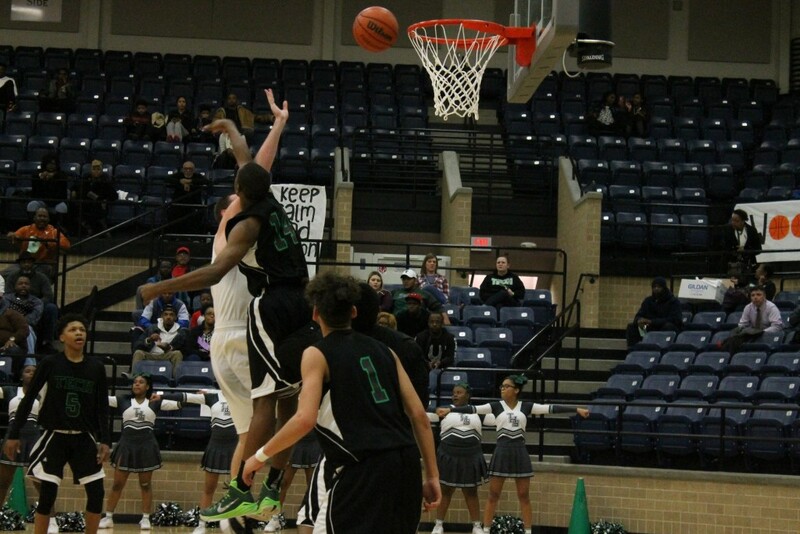 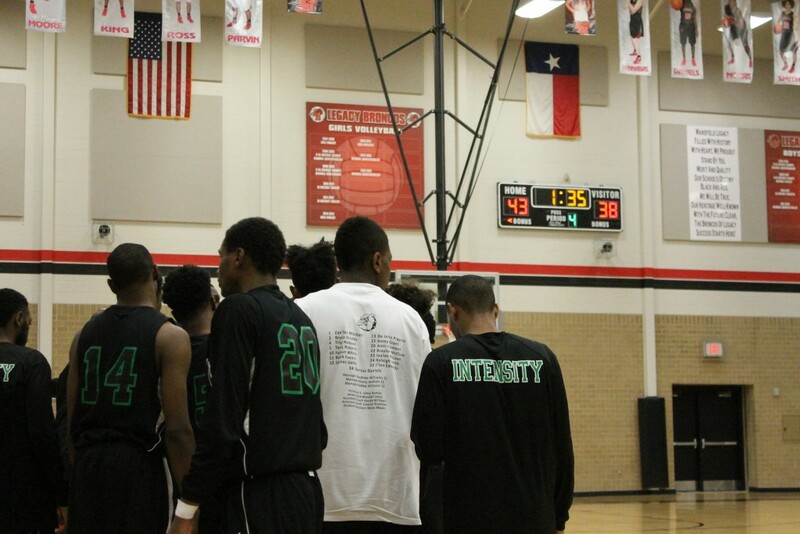 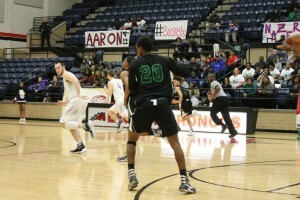 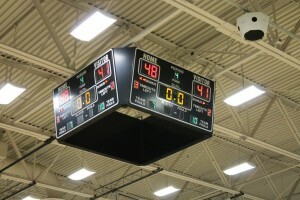 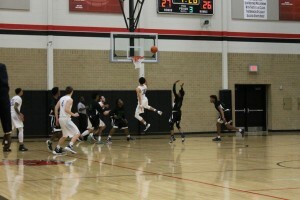 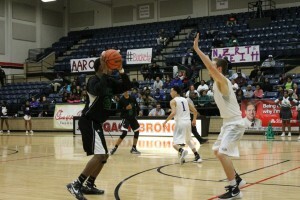 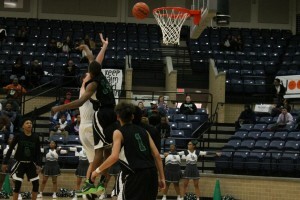 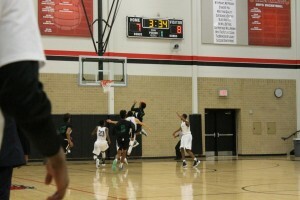 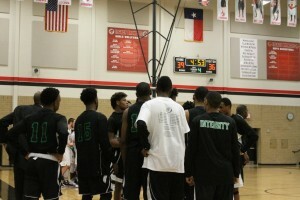 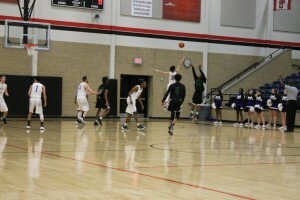 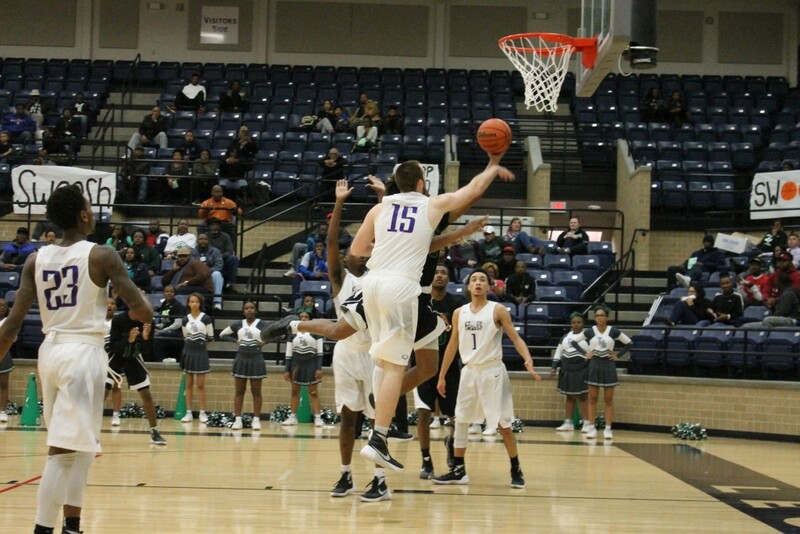 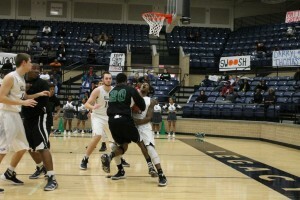 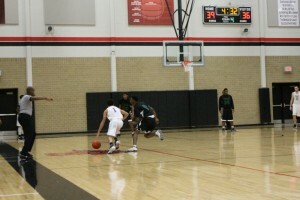 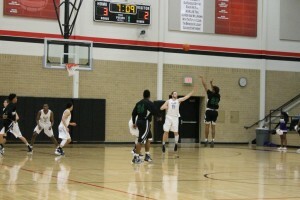 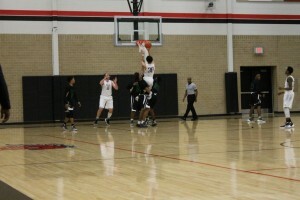 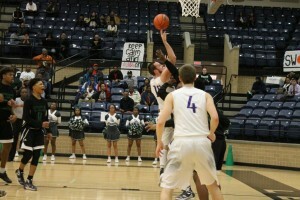 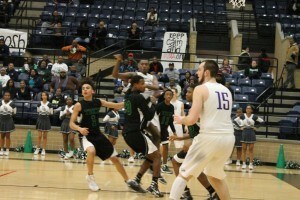 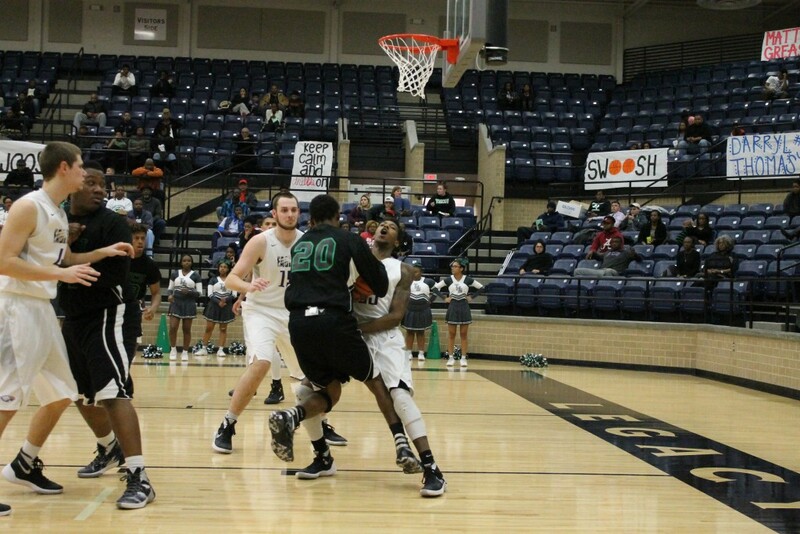 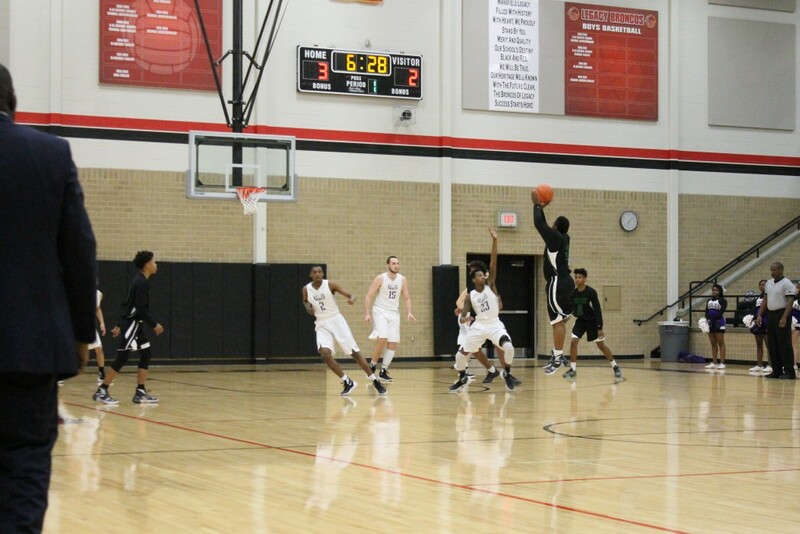 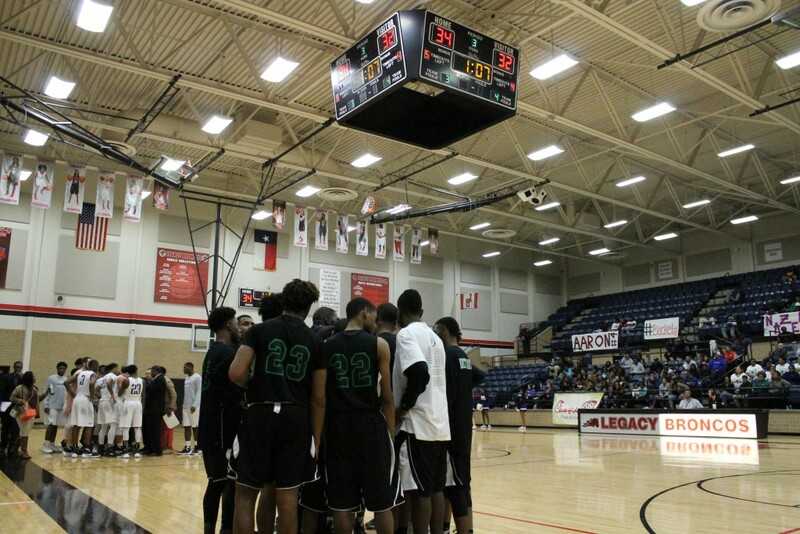 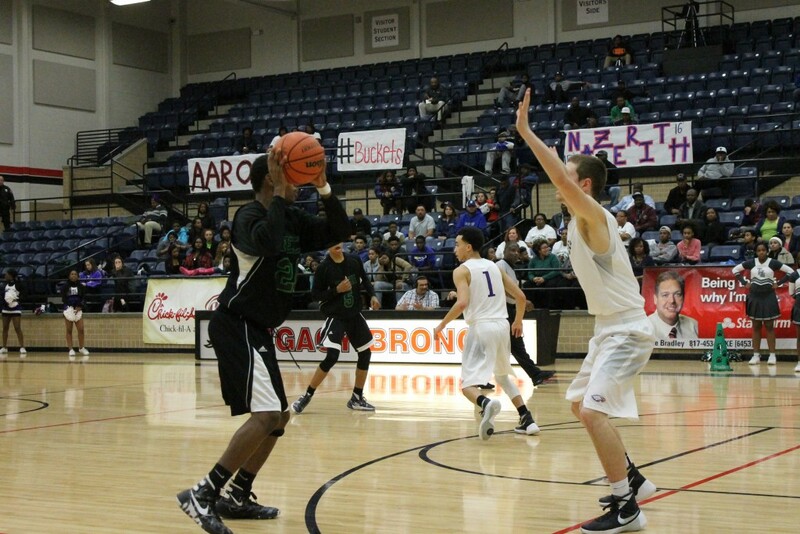 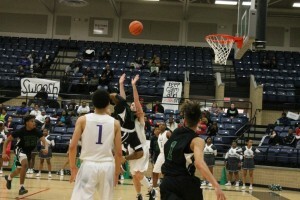 Multiple Teams · Feb 24 High Flying Bulldogs miss opportunity to advance, congratulations on a great season. 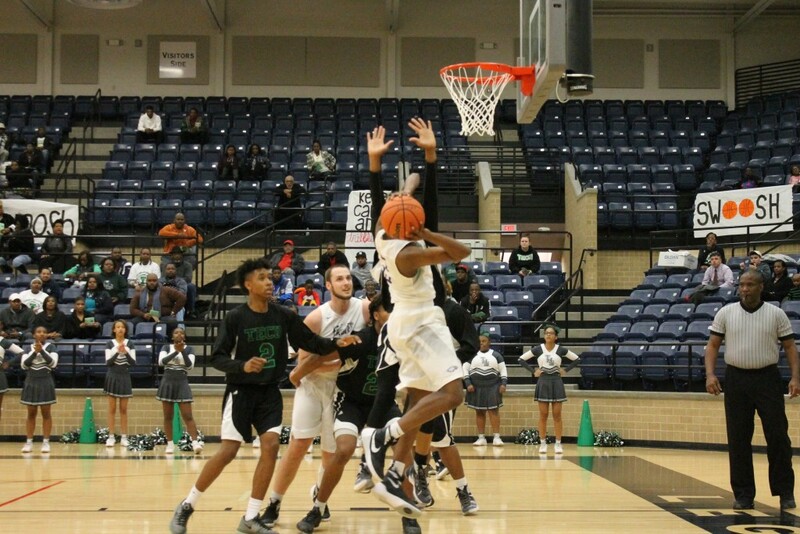 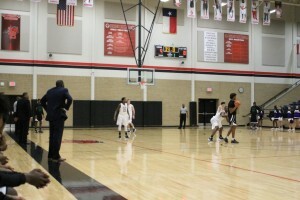 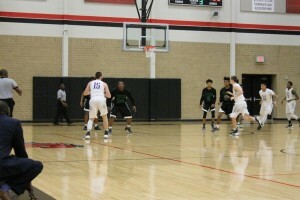 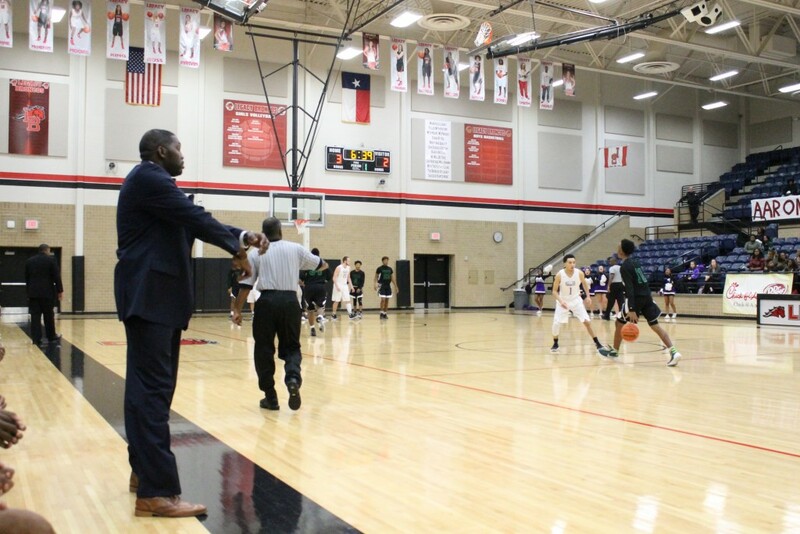 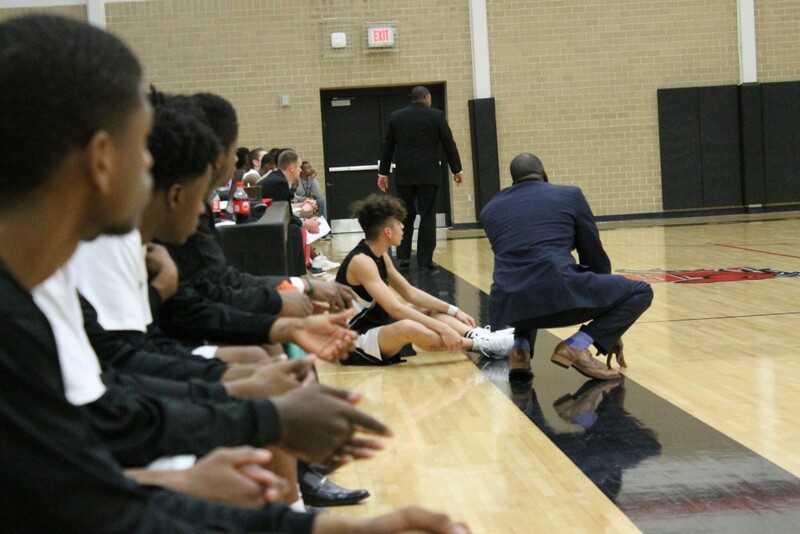 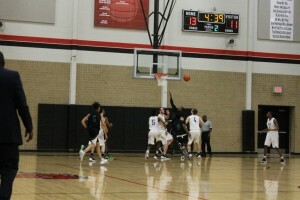 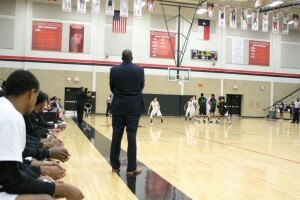 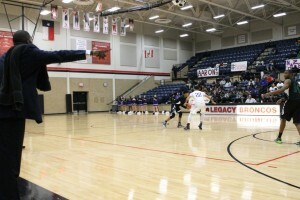 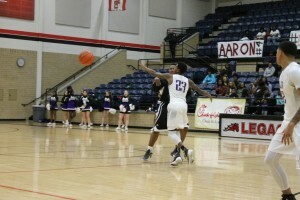 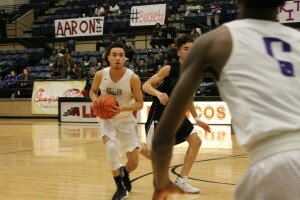 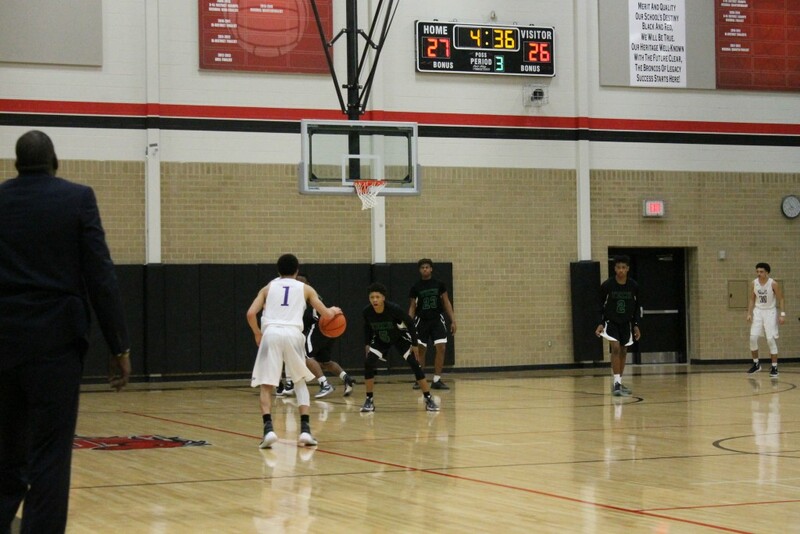 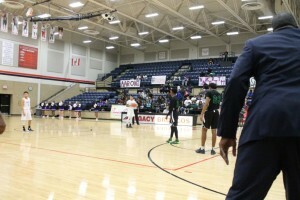 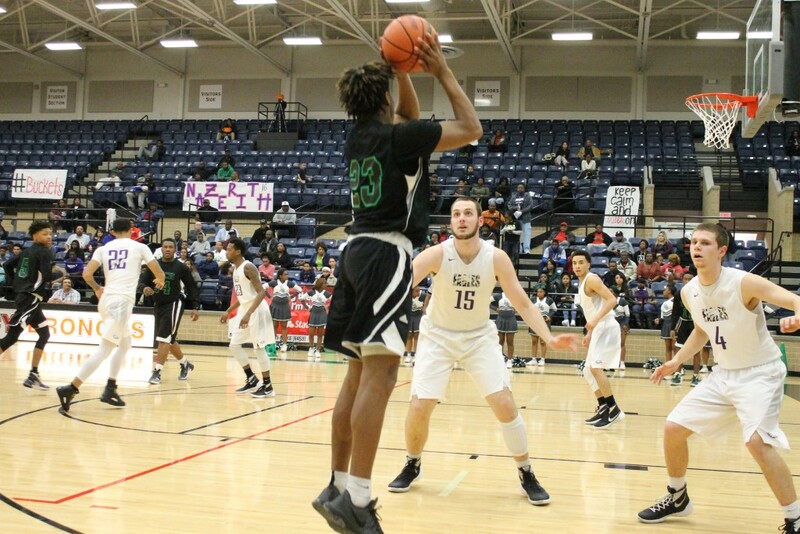 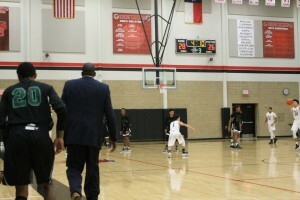 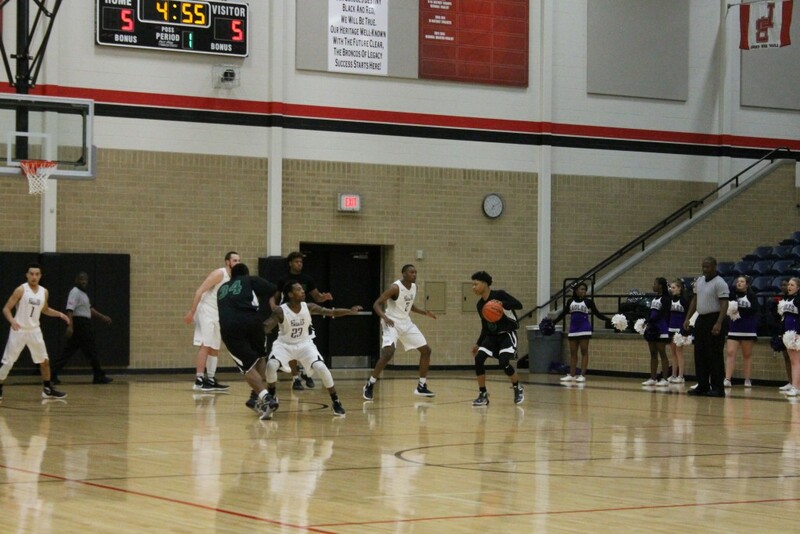 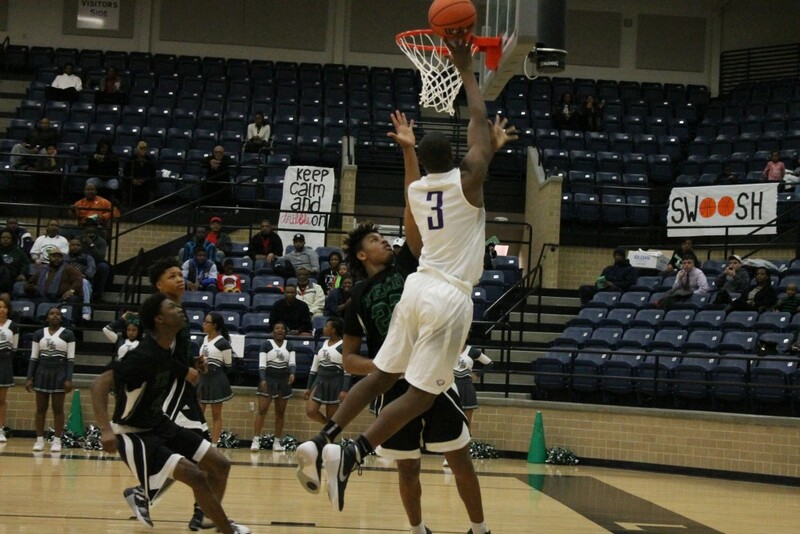 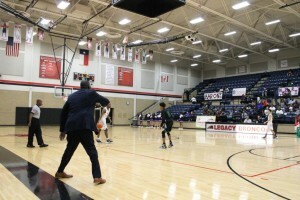 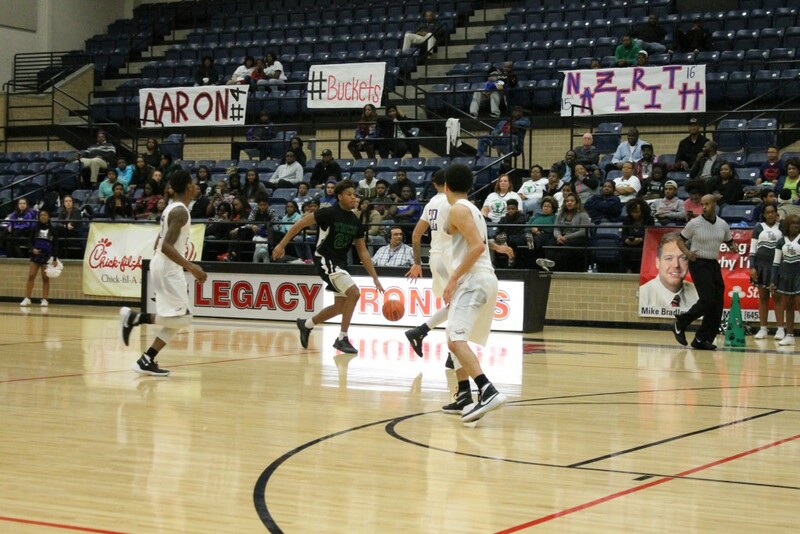 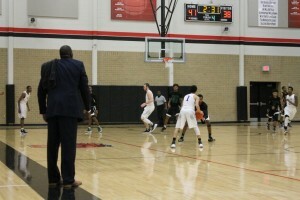 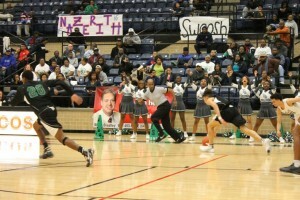 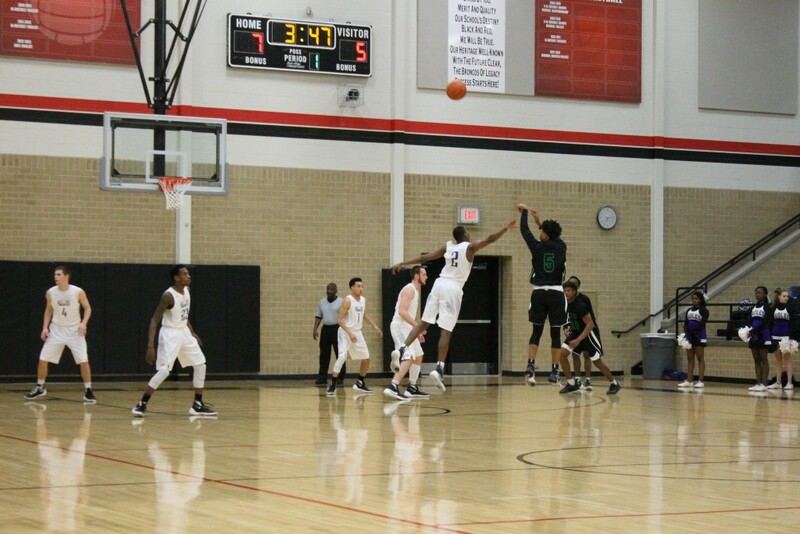 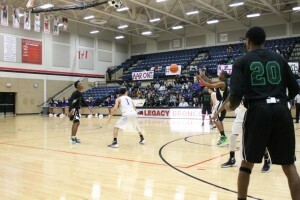 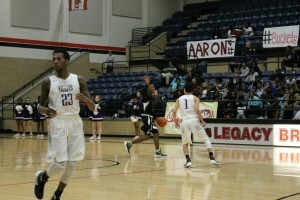 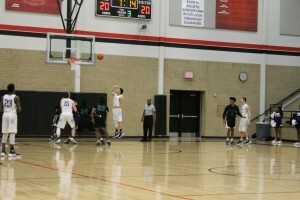 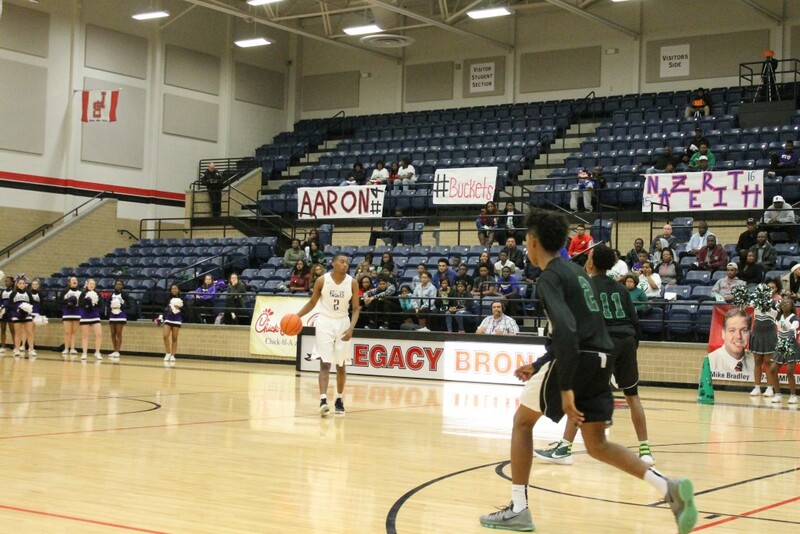 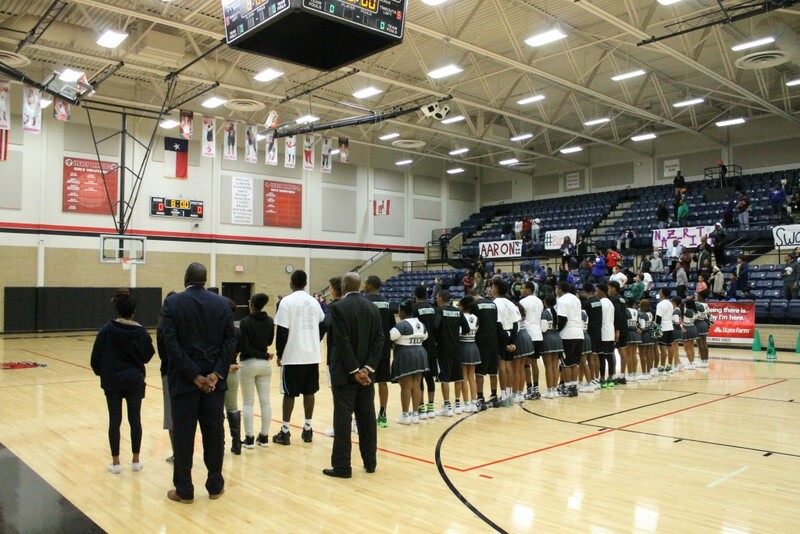 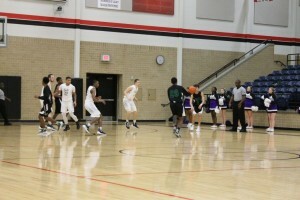 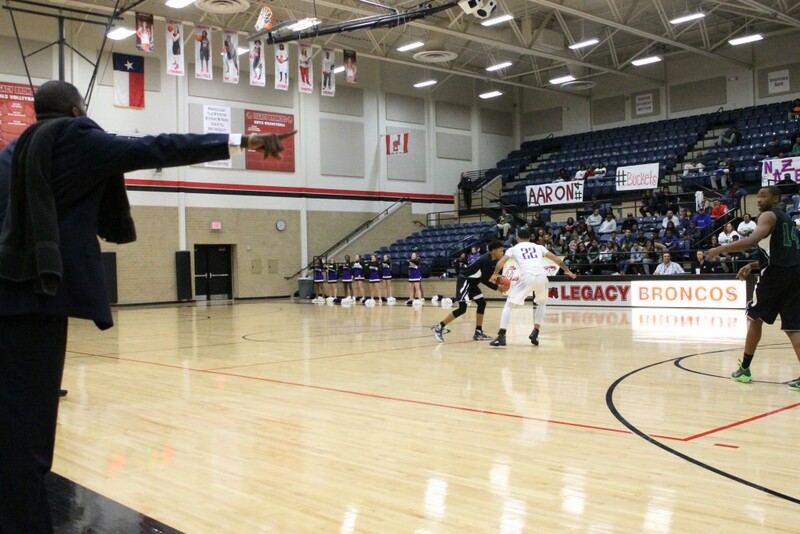 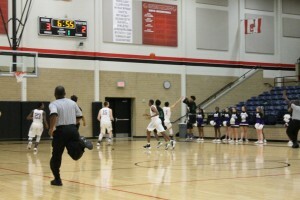 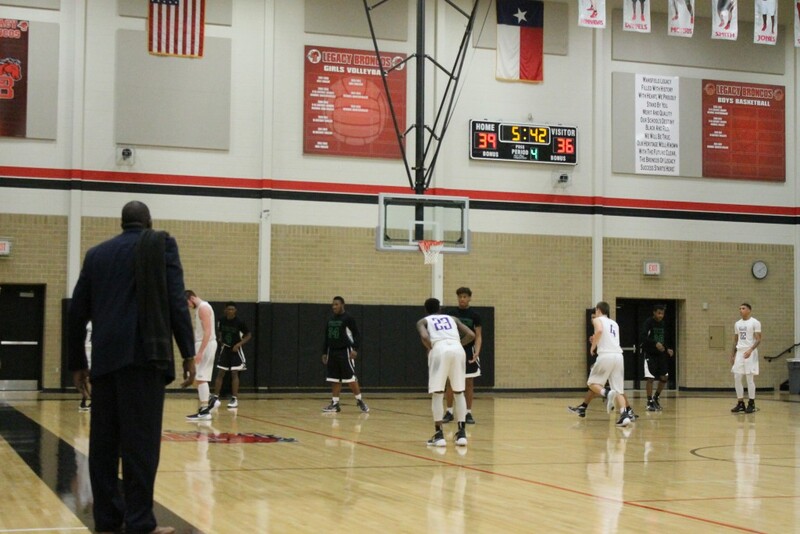 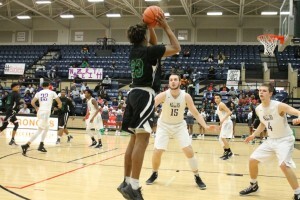 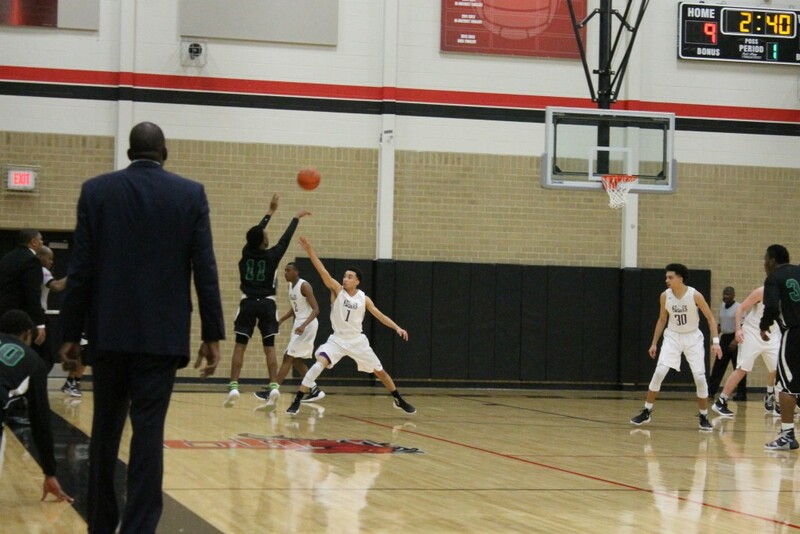 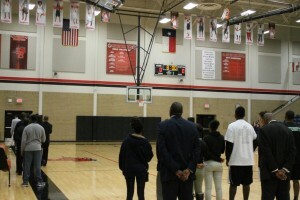 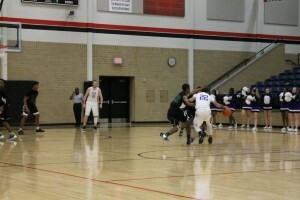 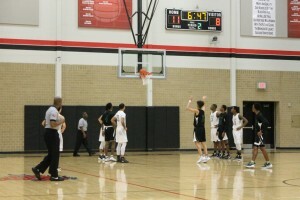 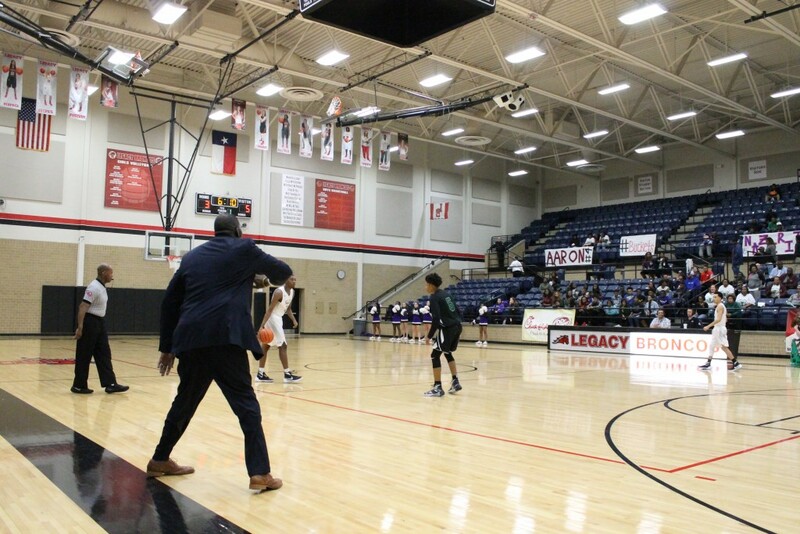 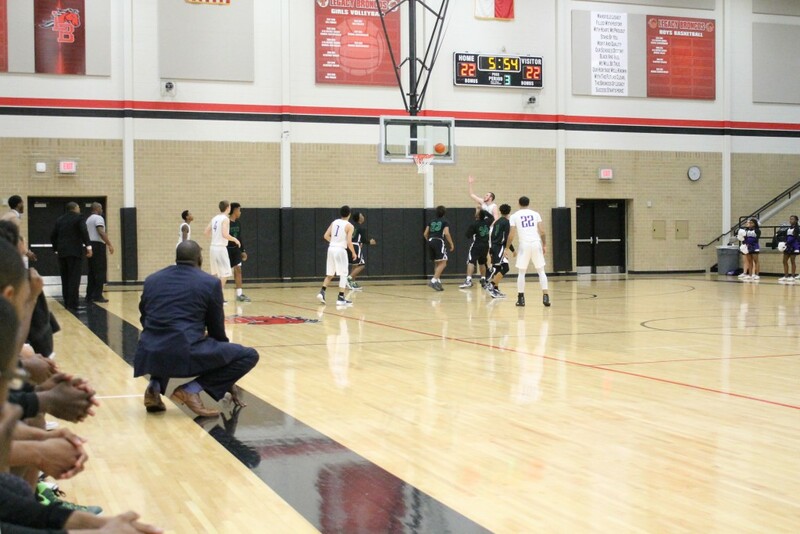 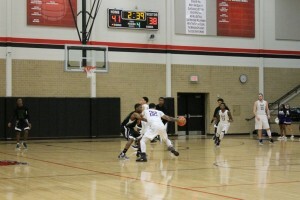 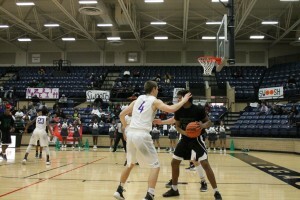 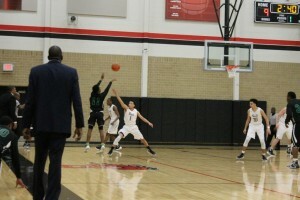 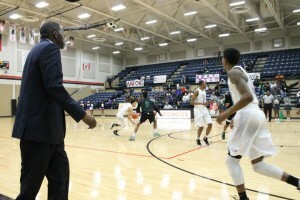 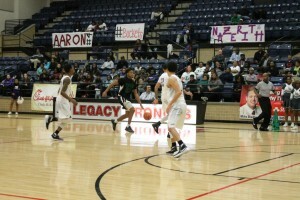 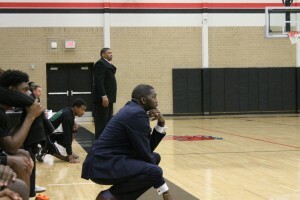 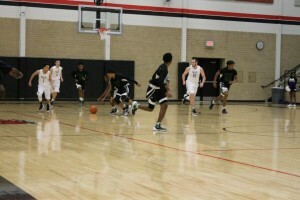 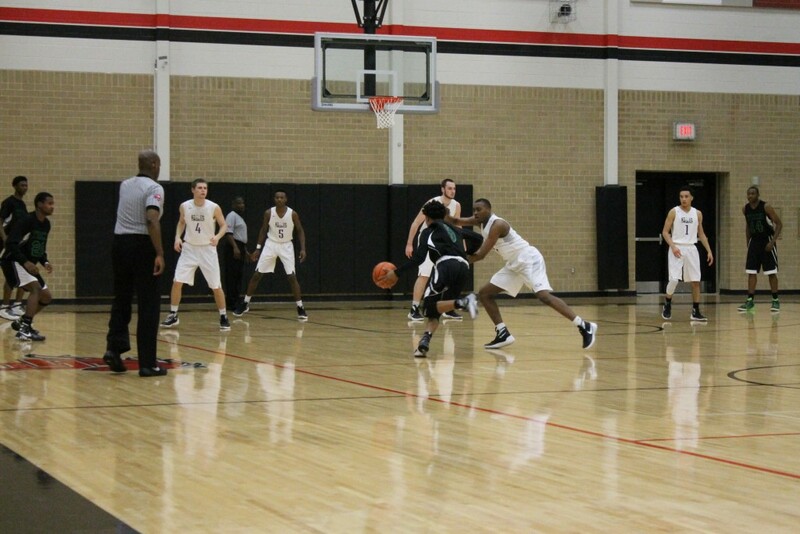 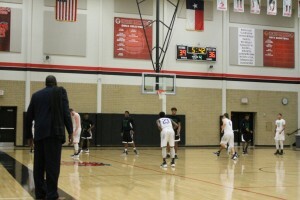 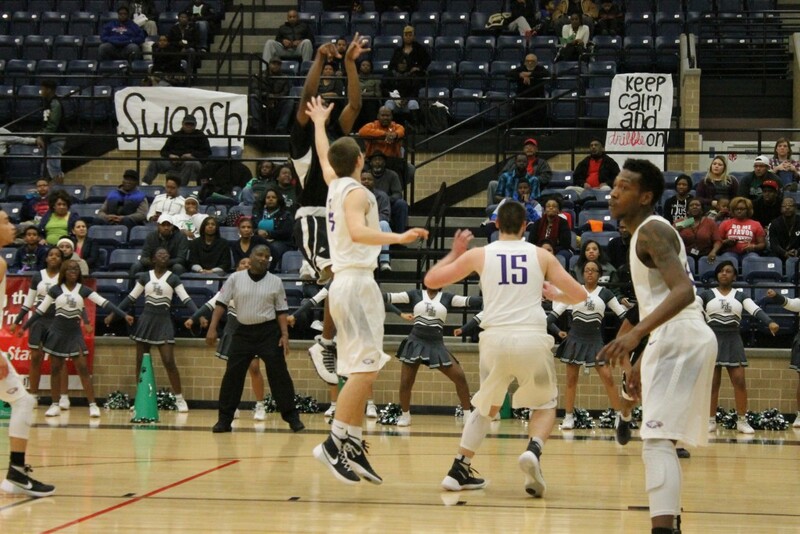 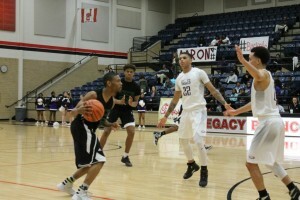 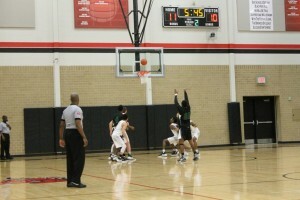 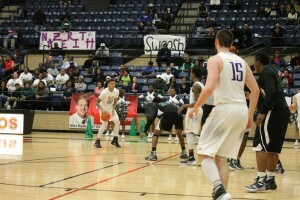 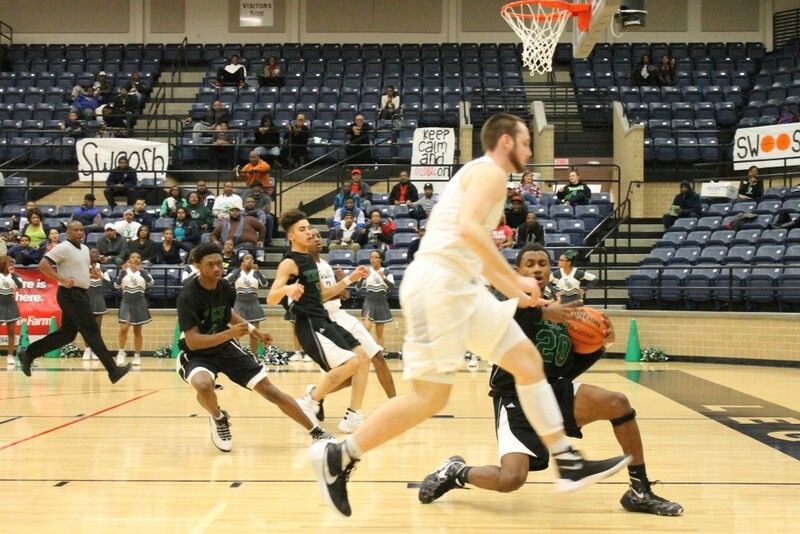 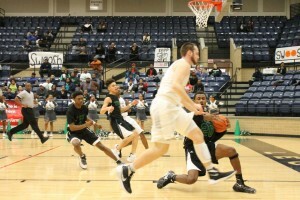 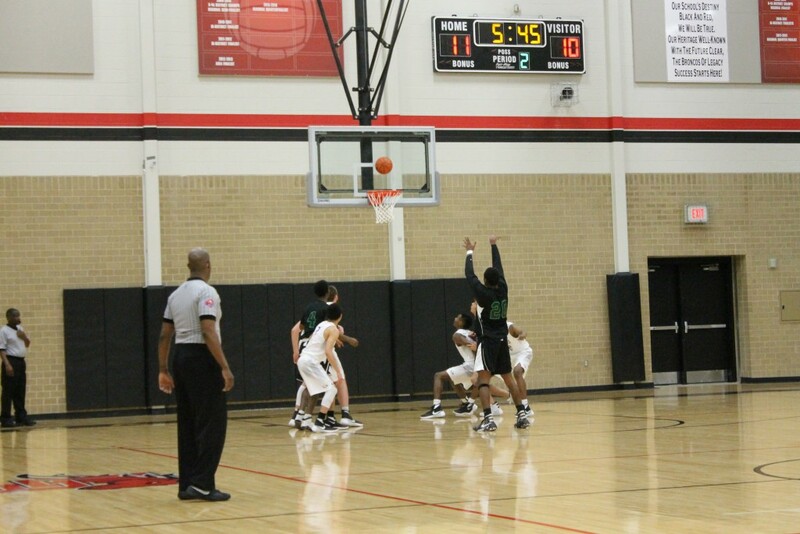 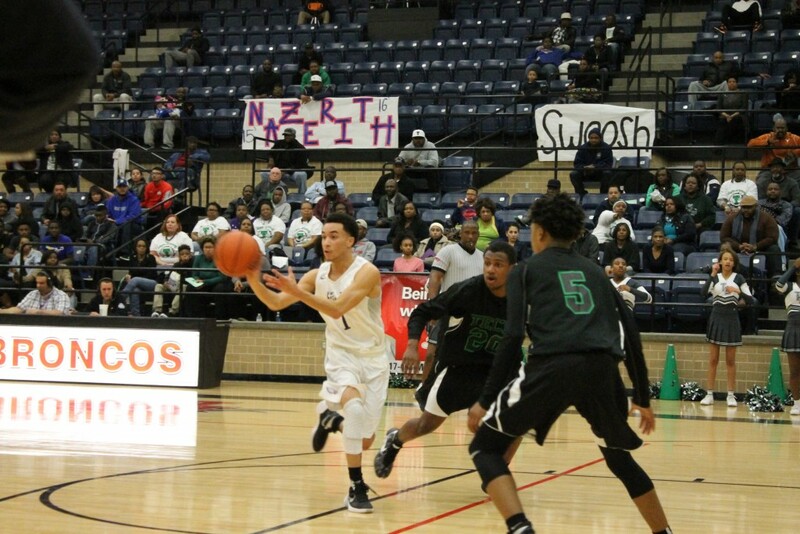 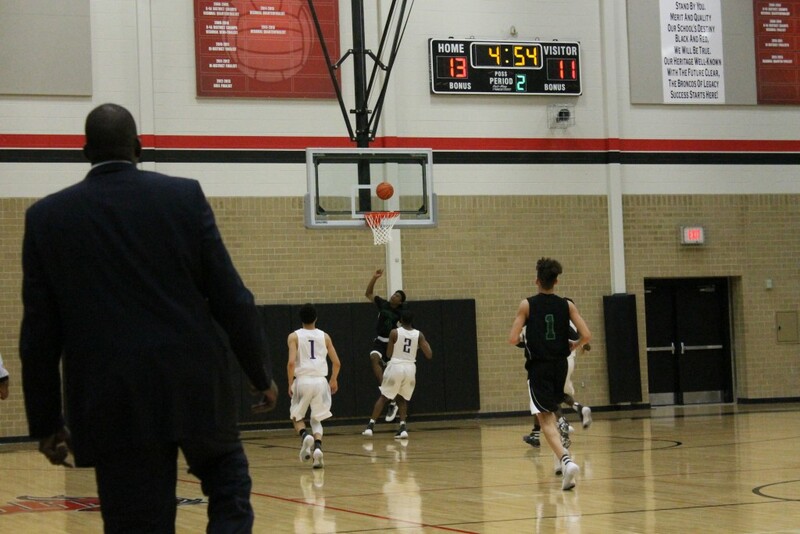 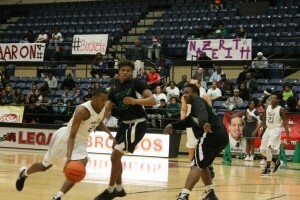 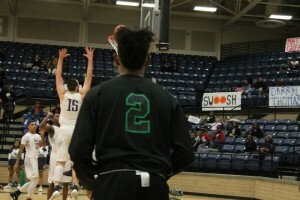 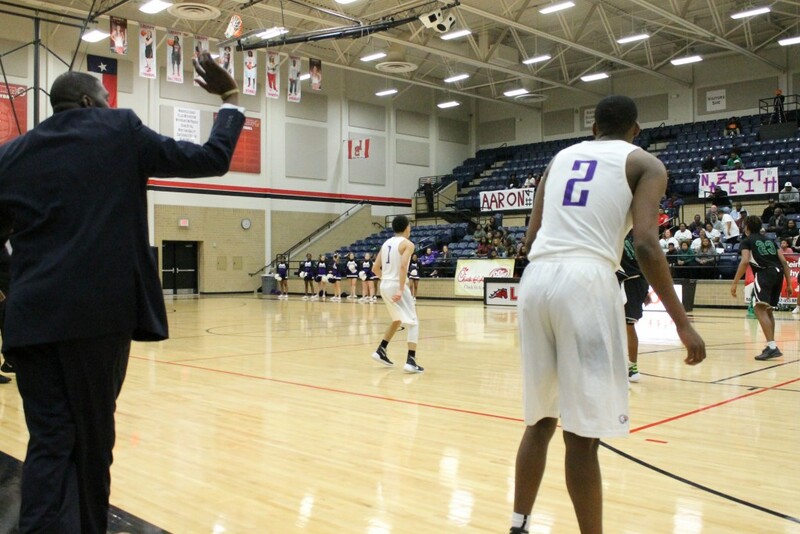 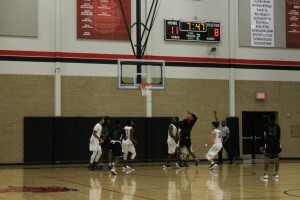 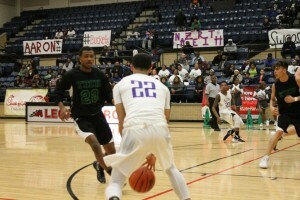 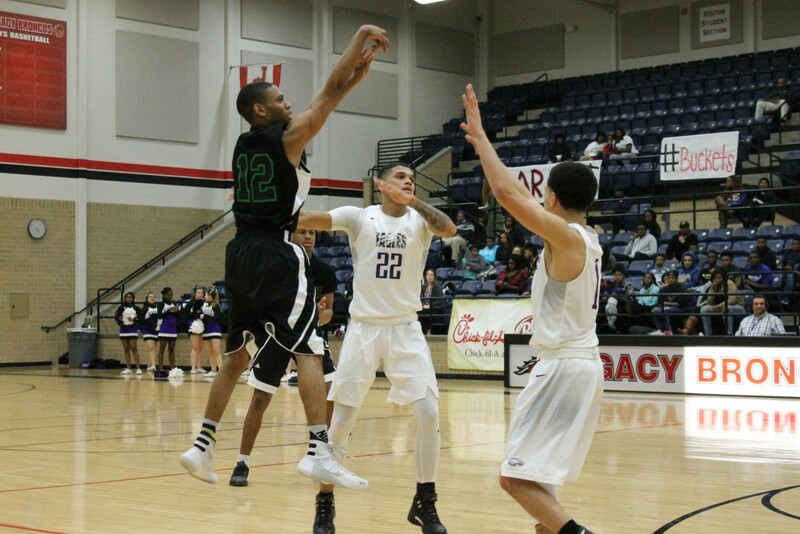 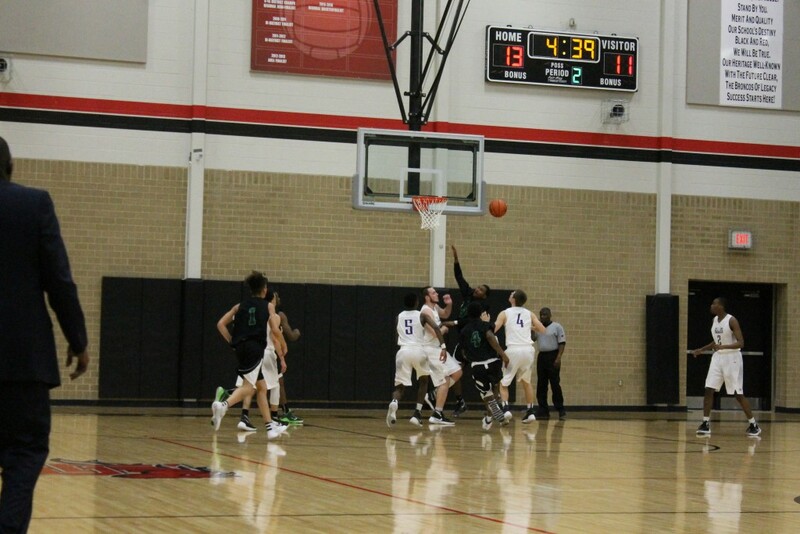 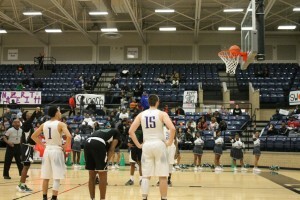 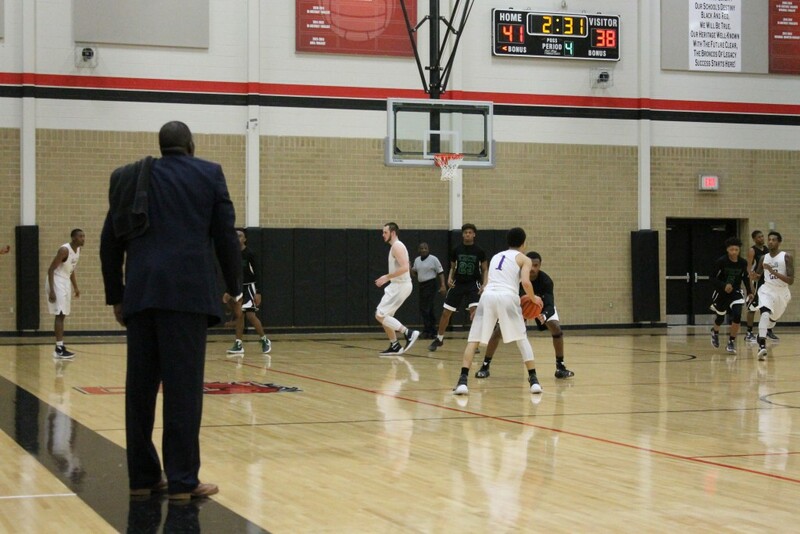 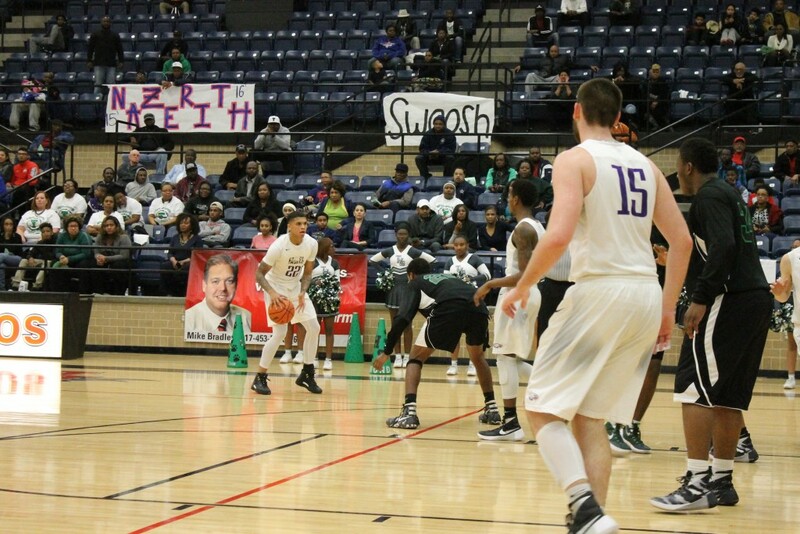 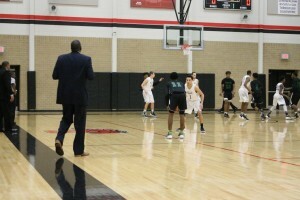 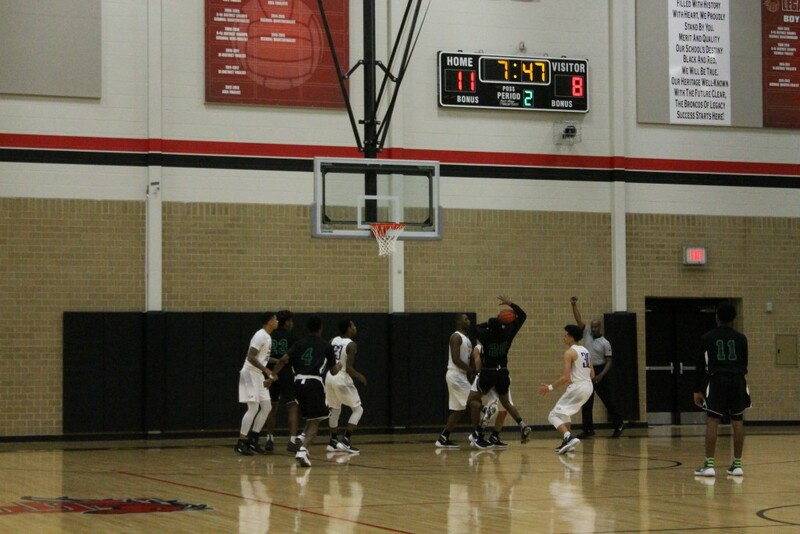 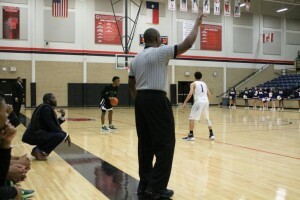 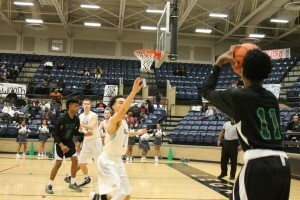 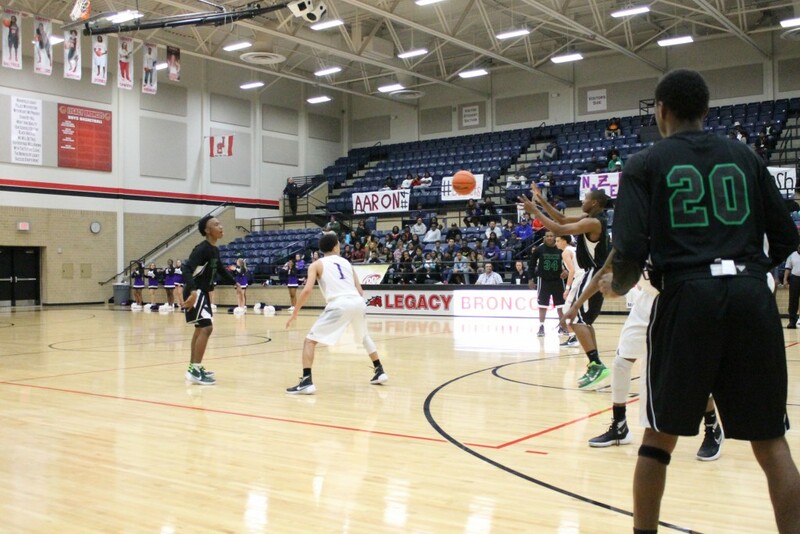 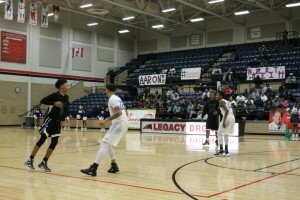 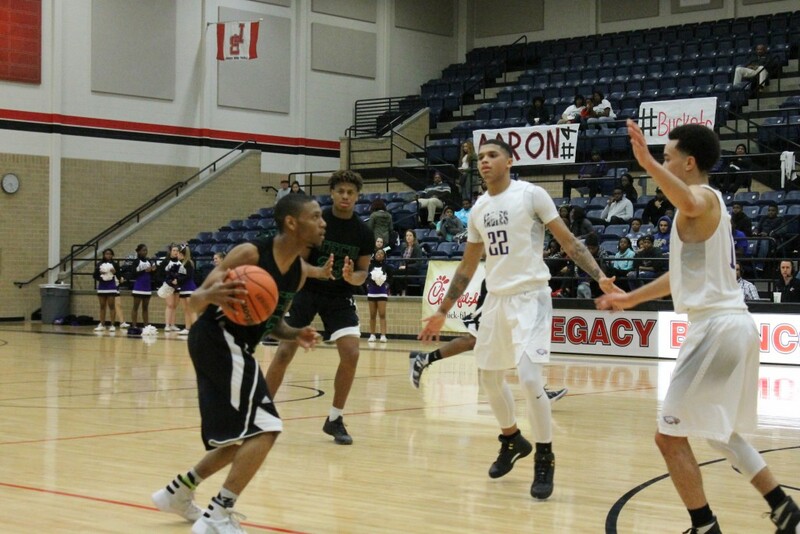 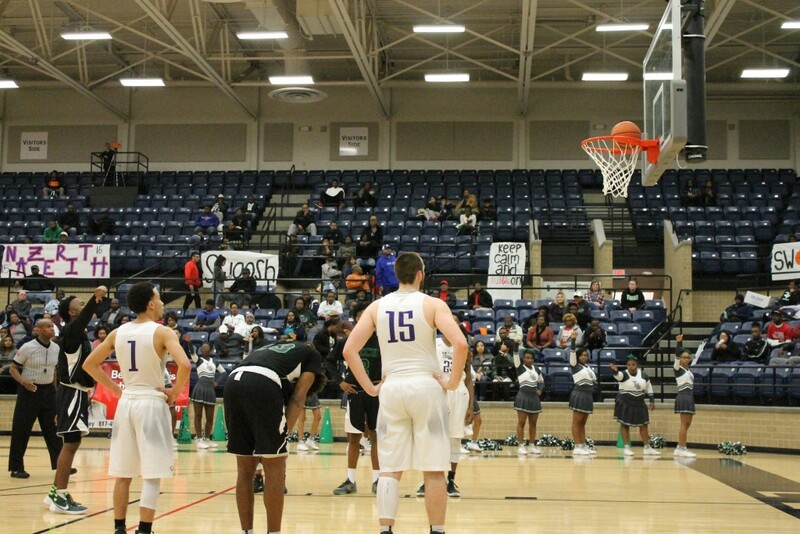 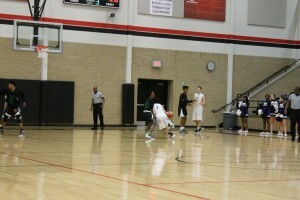 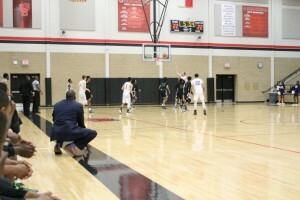 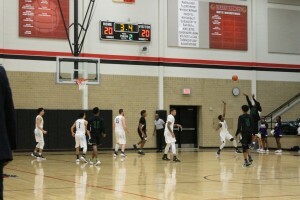 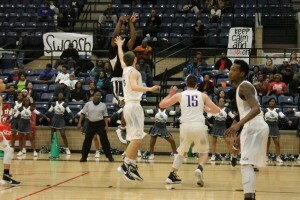 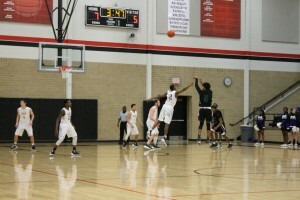 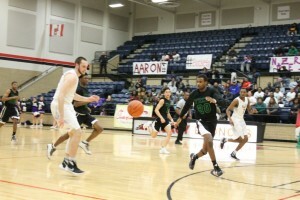 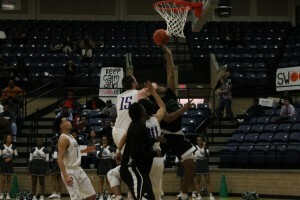 Coach Ivory, his five seniors, and the remainder of the High Flying Bulldogs missed a couple of free throws early that eventually lead to a 48-41 loss to the District 8-5A Champion Crowley Eagles. 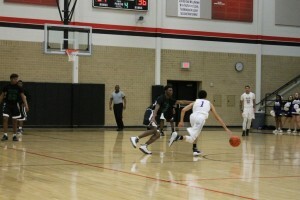 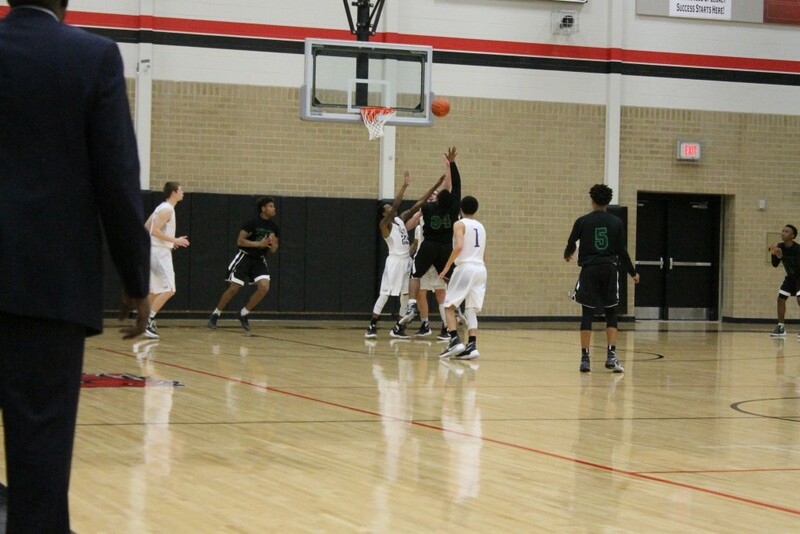 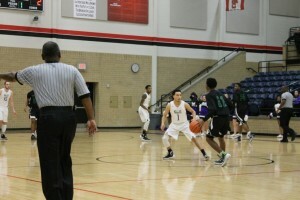 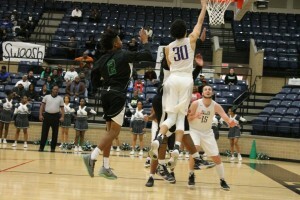 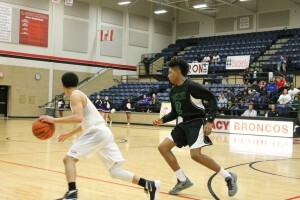 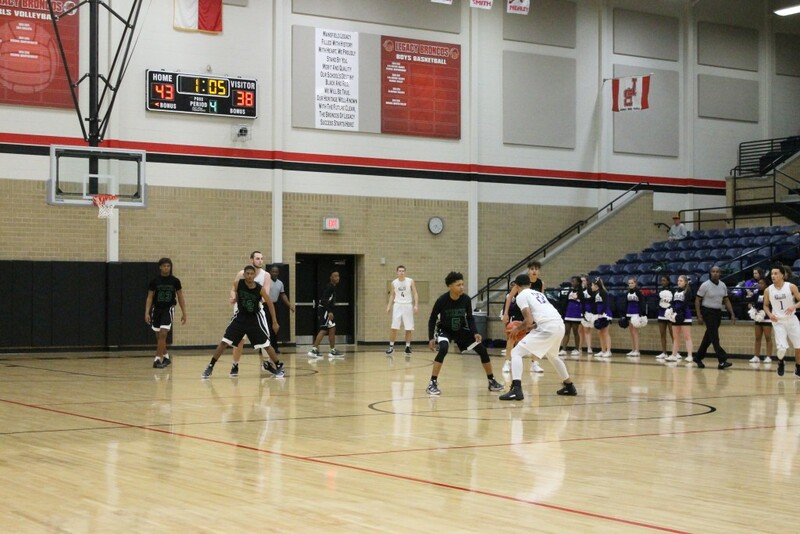 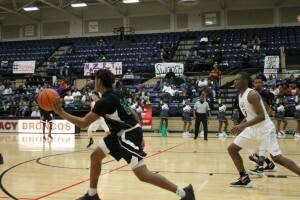 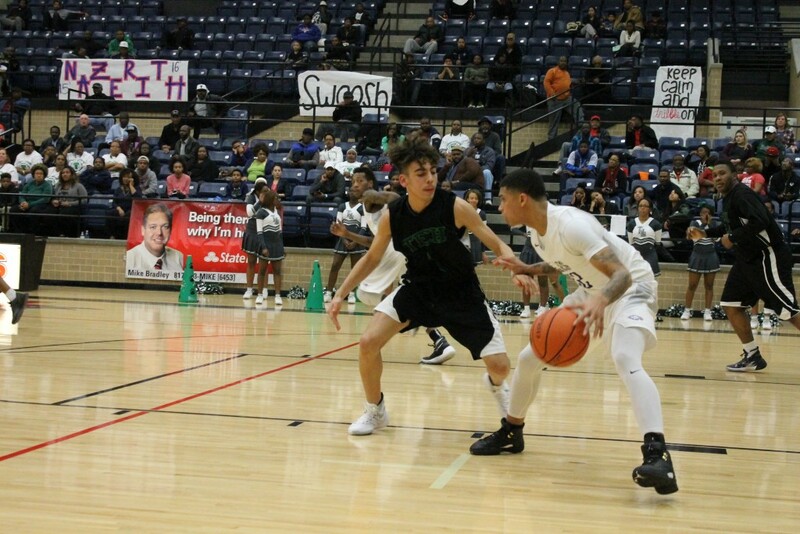 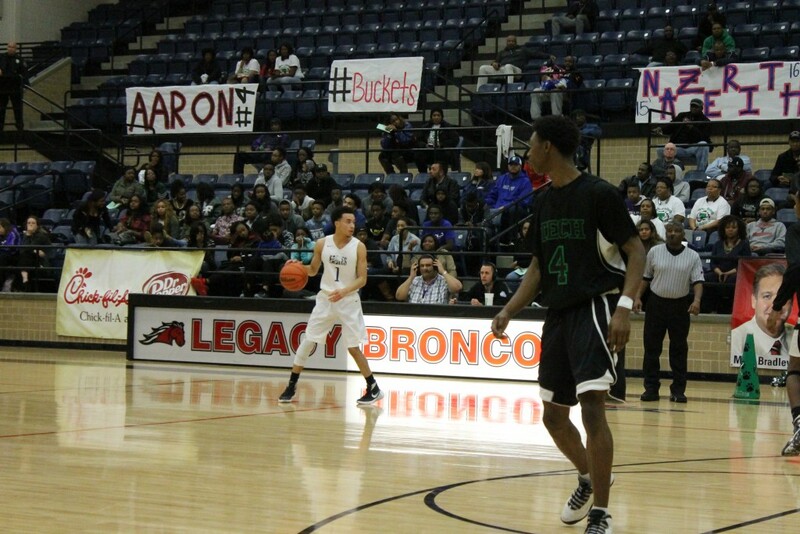 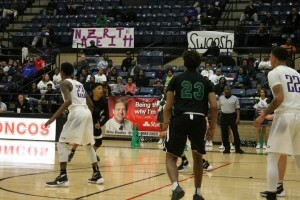 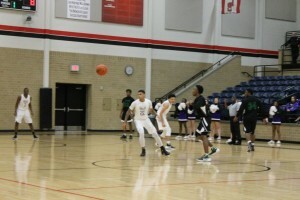 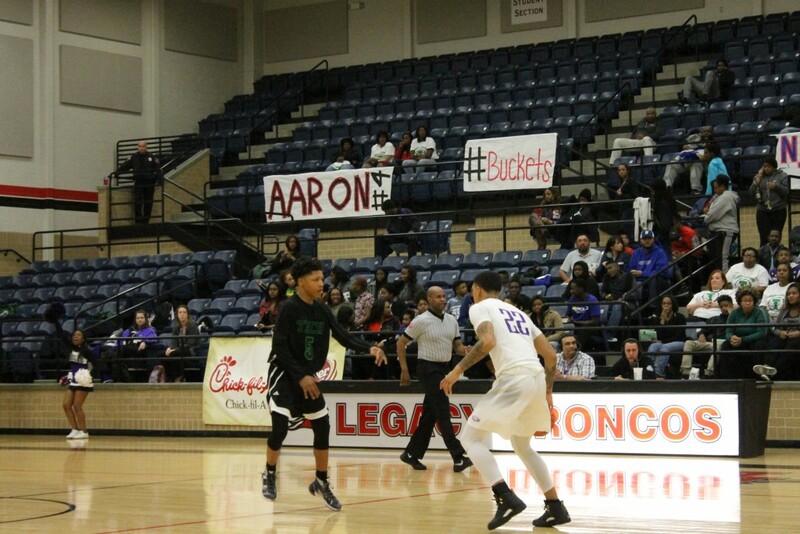 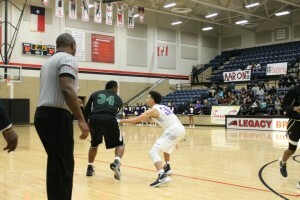 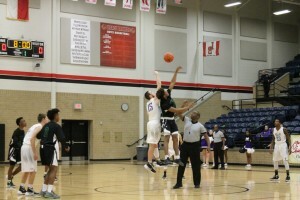 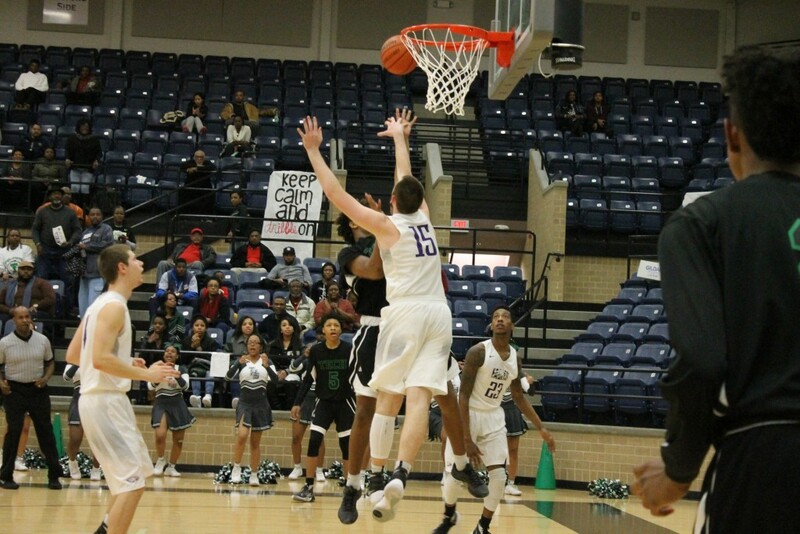 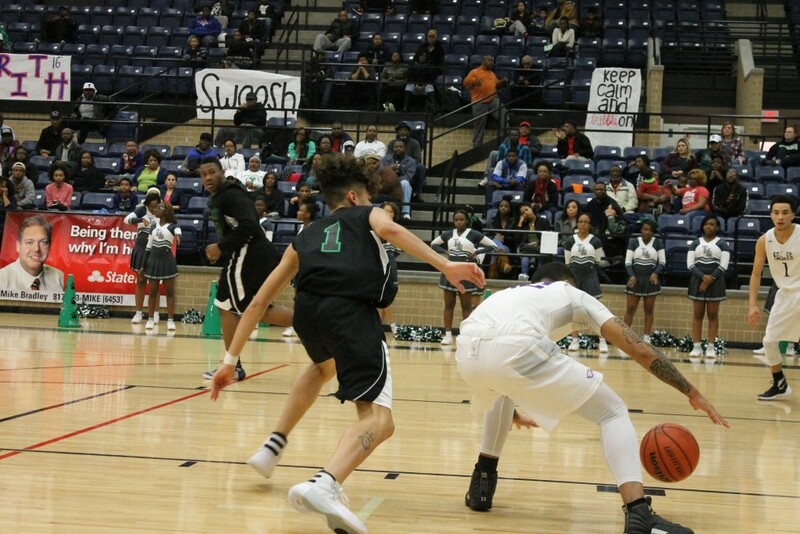 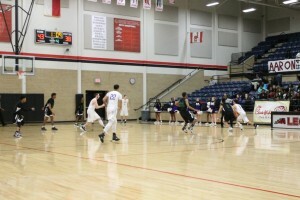 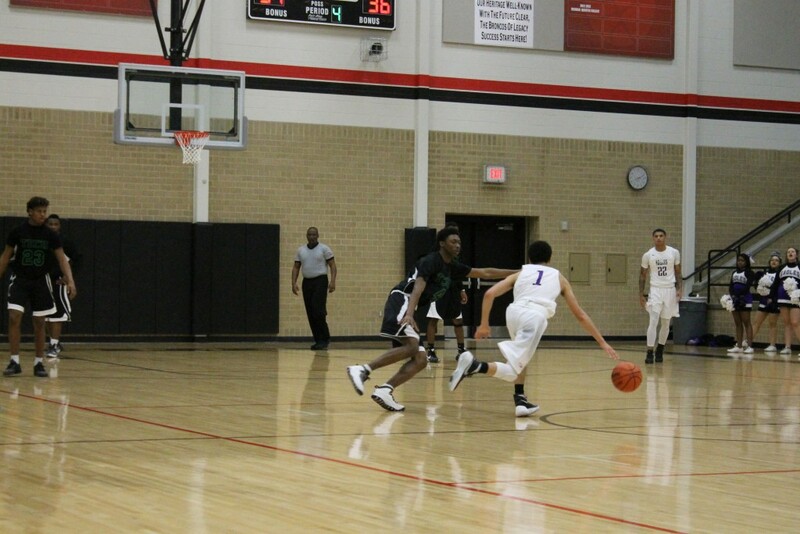 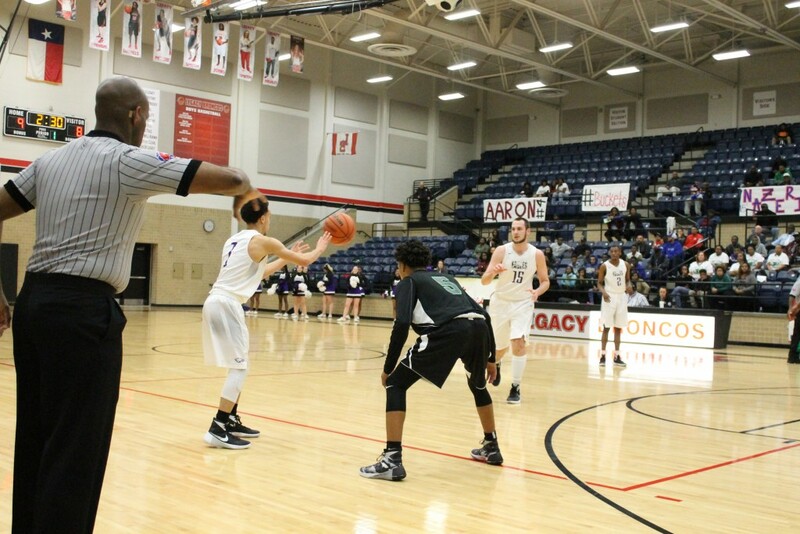 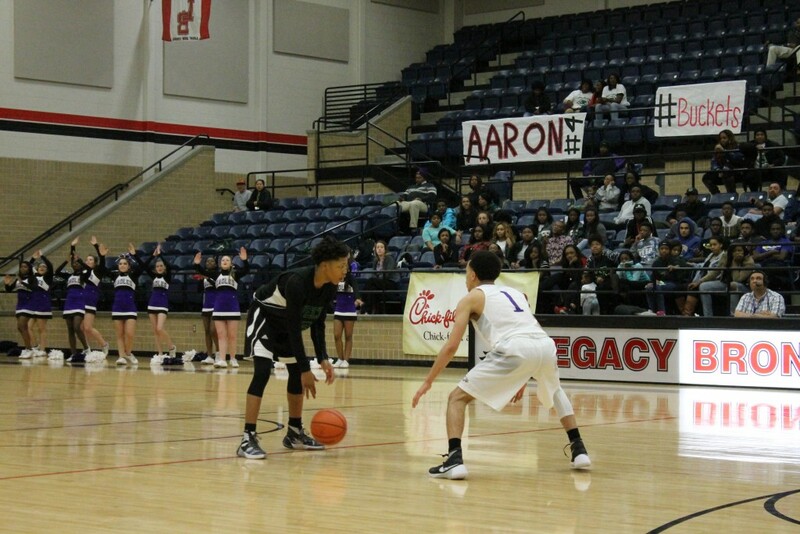 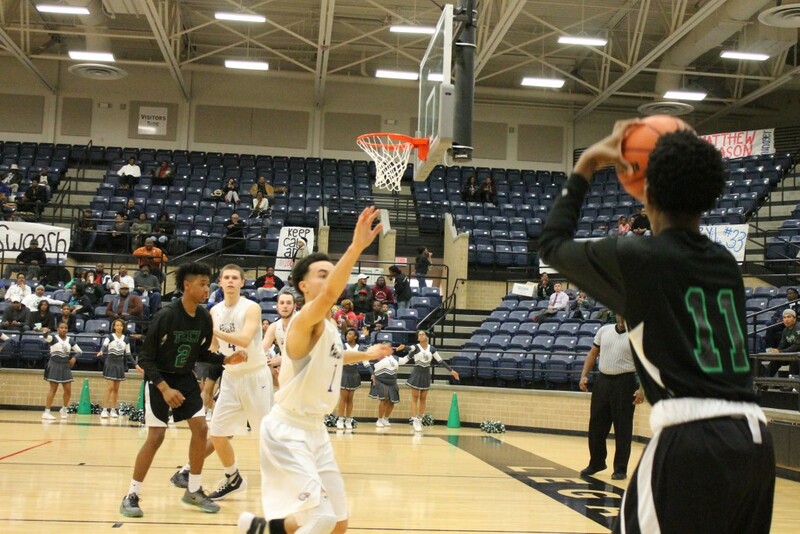 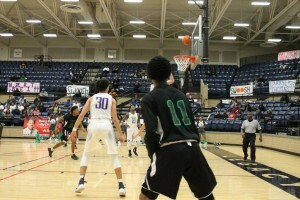 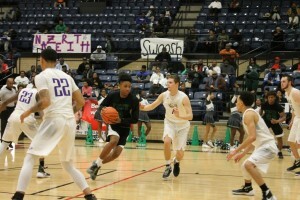 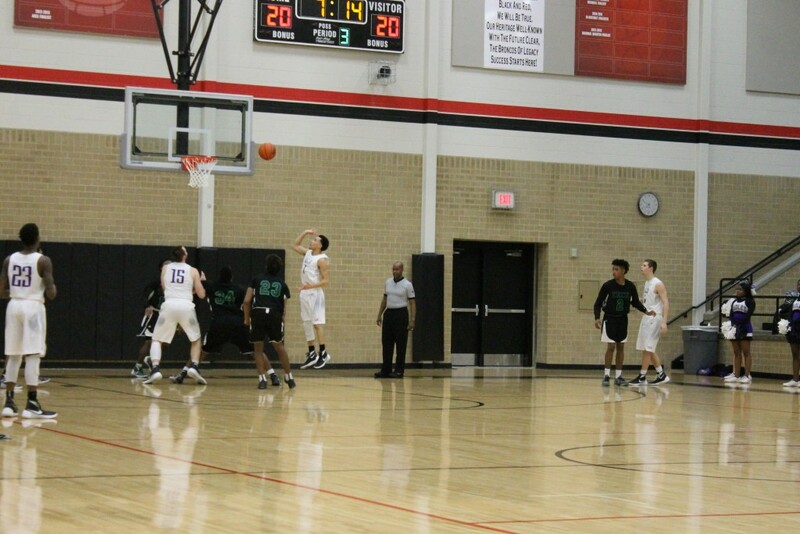 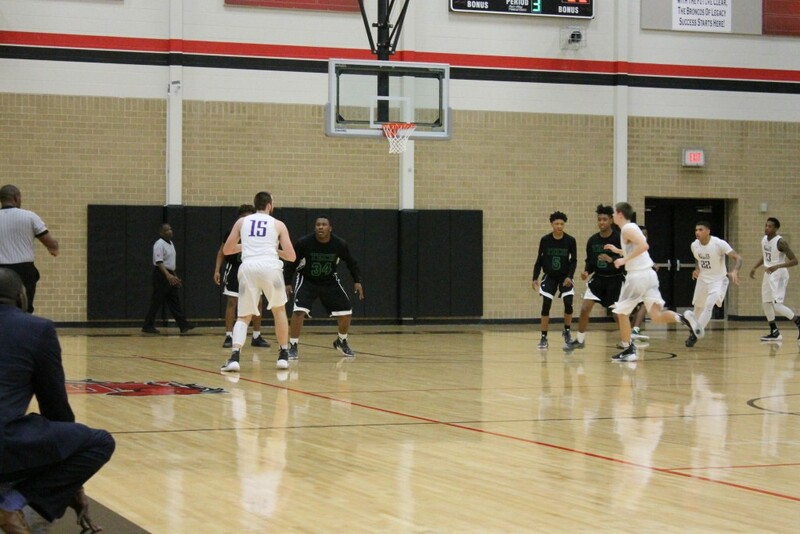 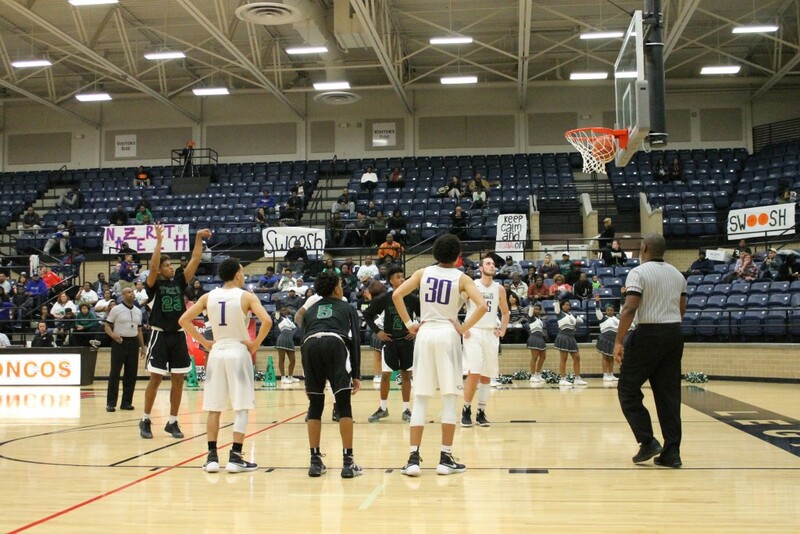 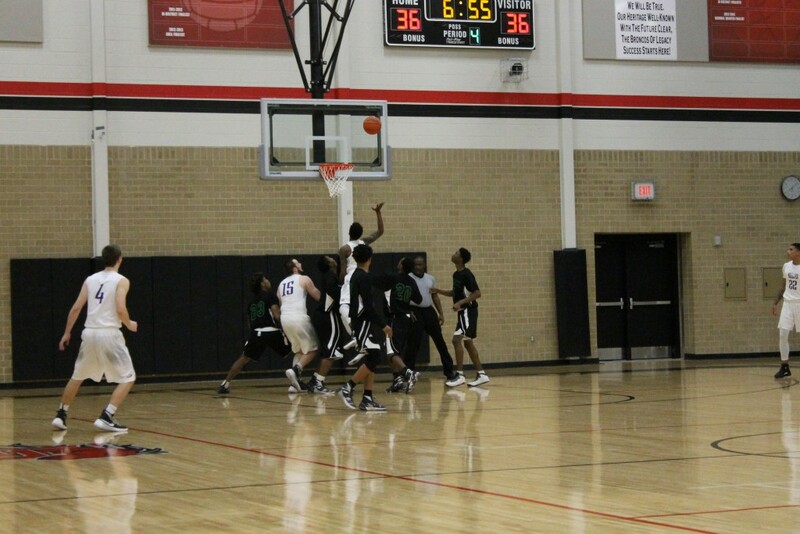 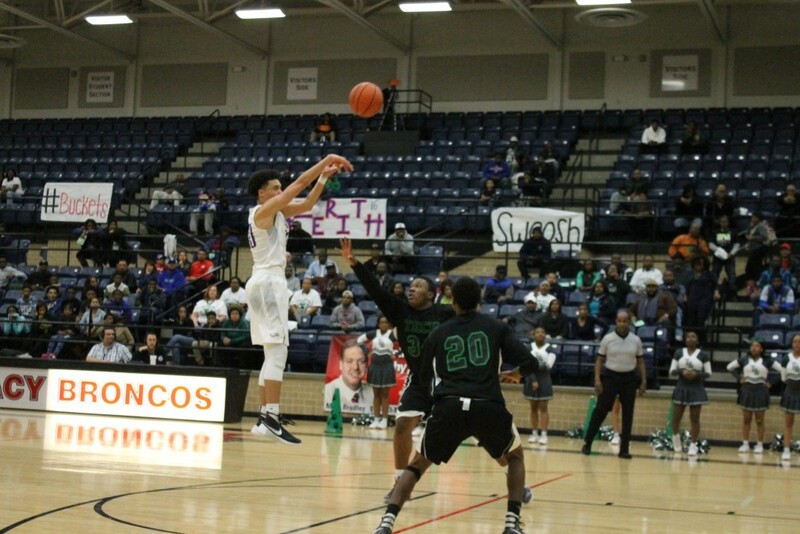 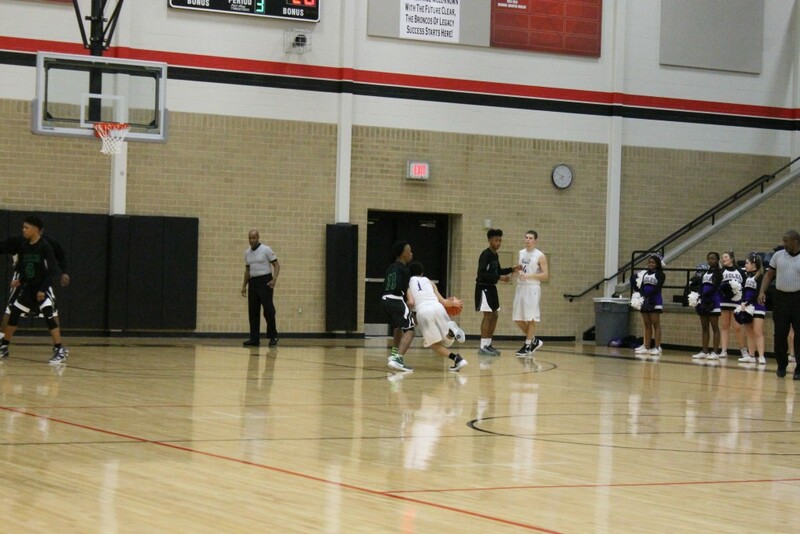 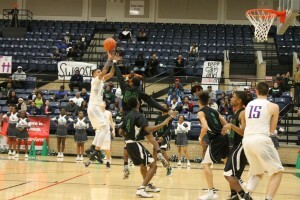 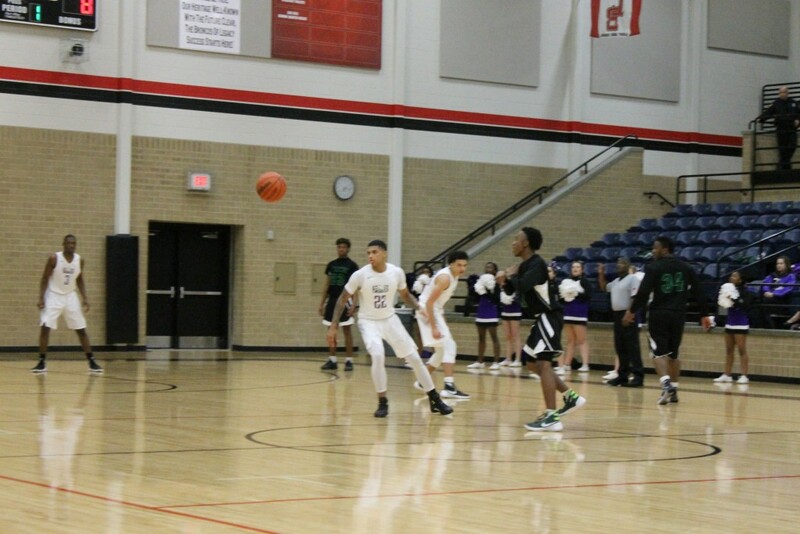 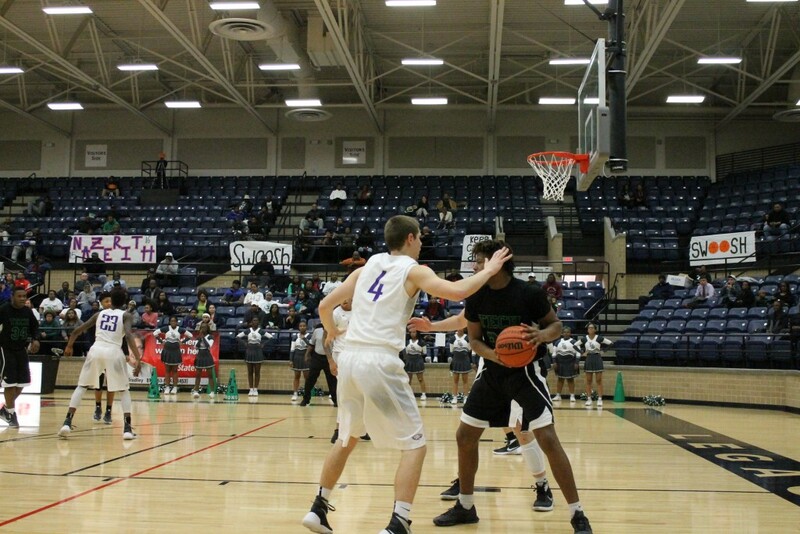 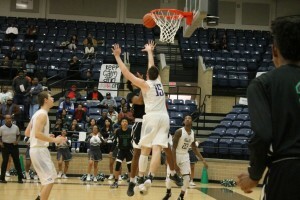 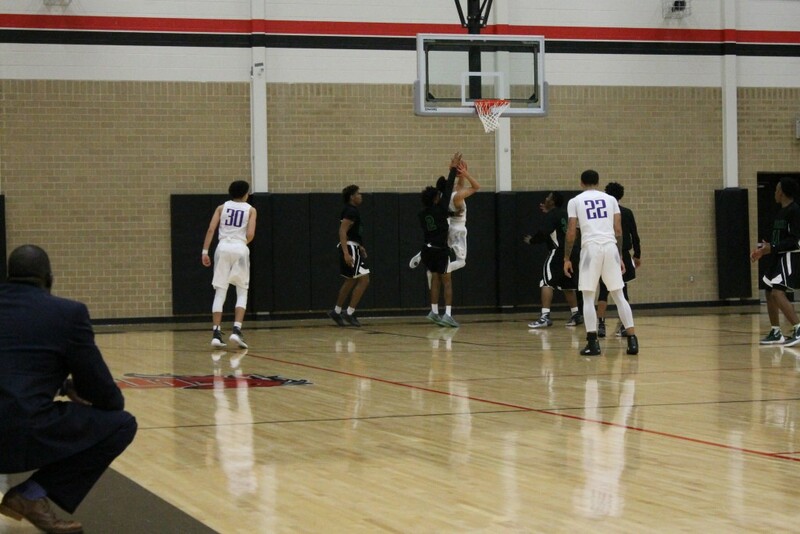 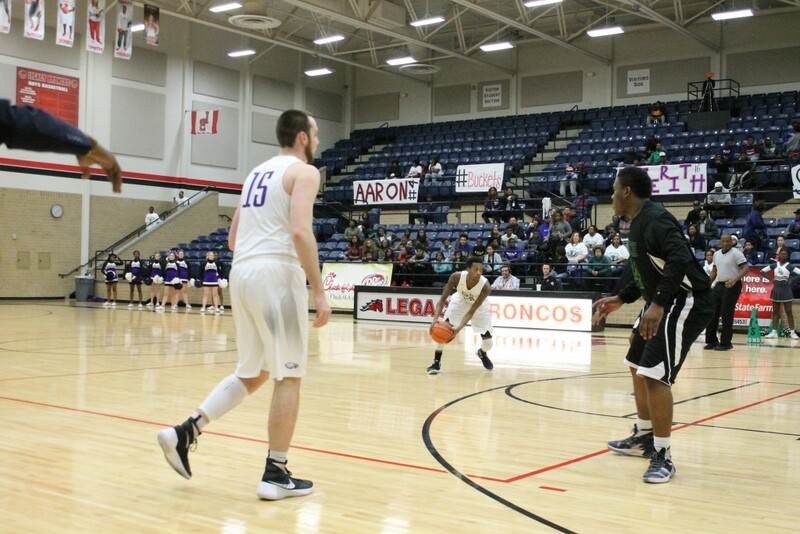 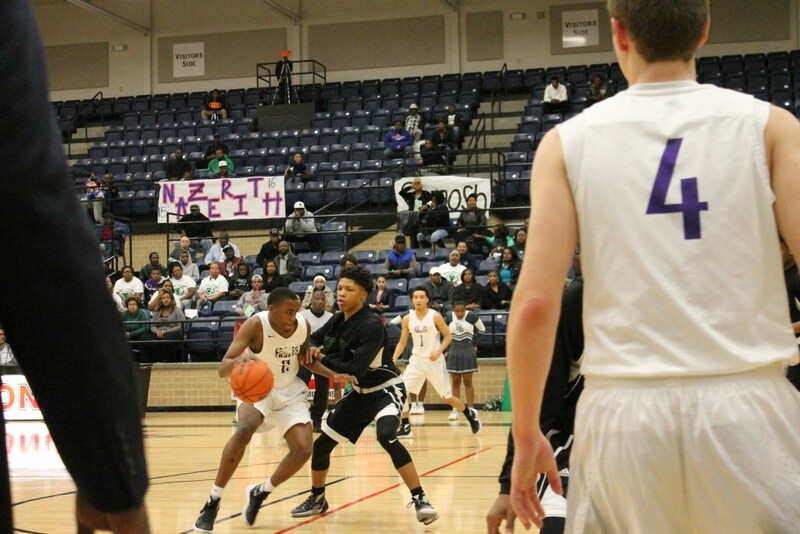 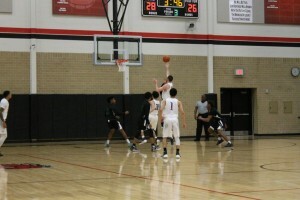 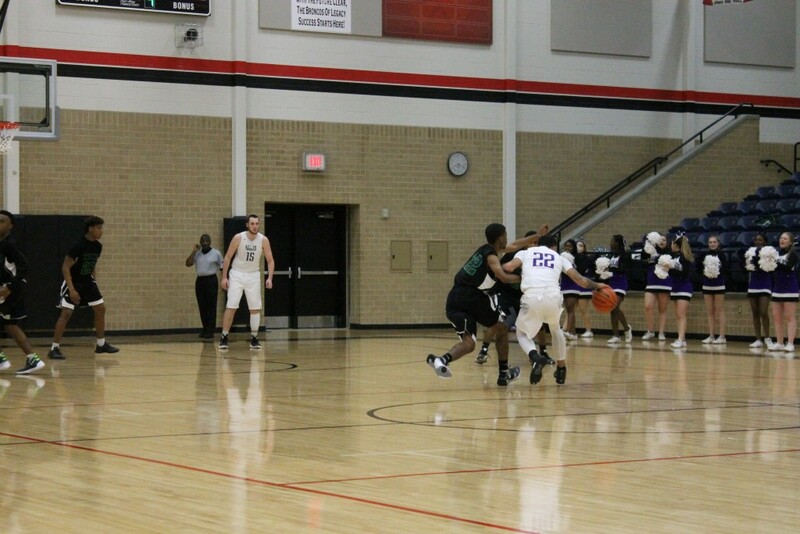 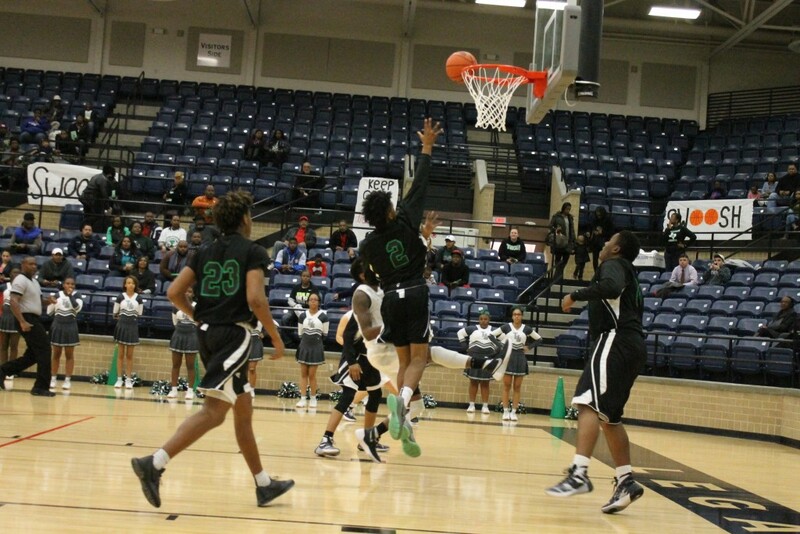 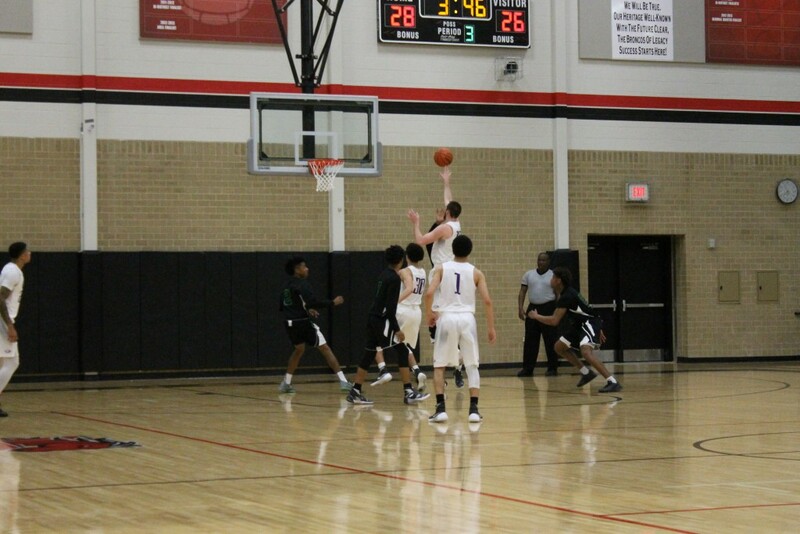 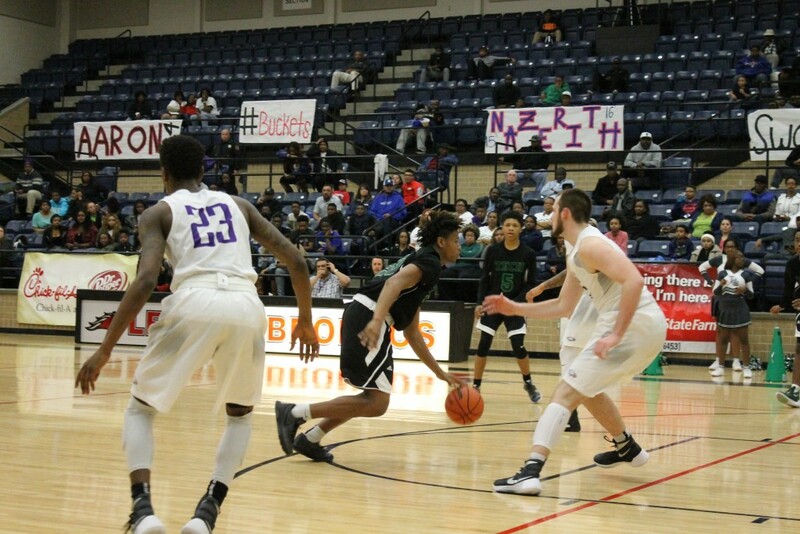 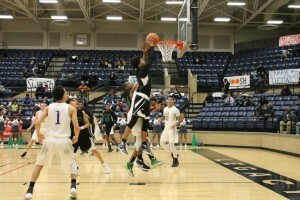 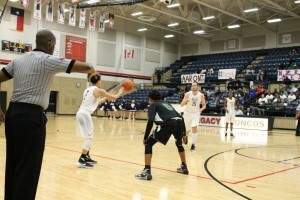 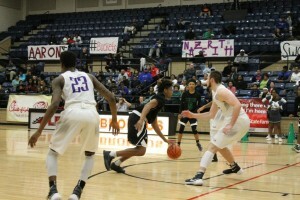 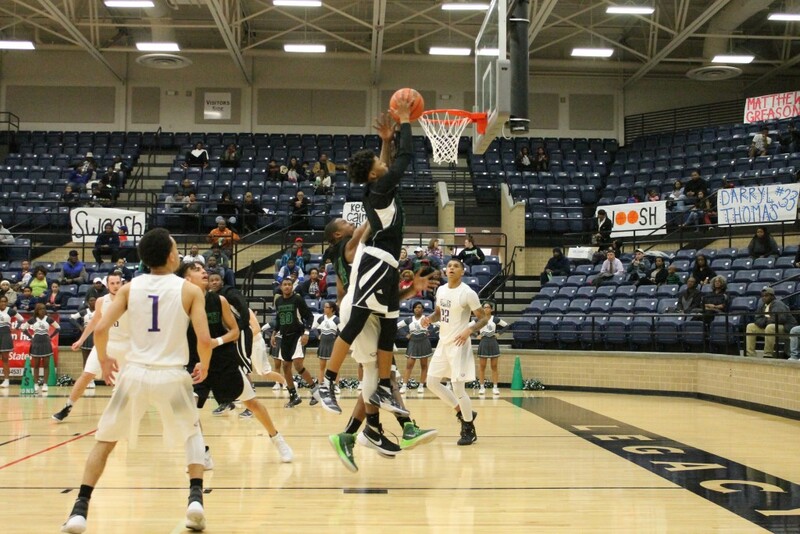 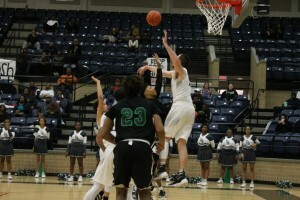 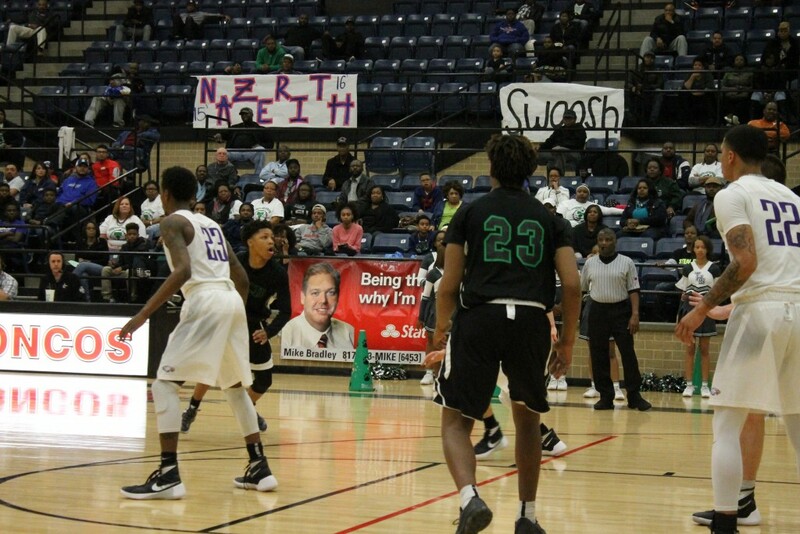 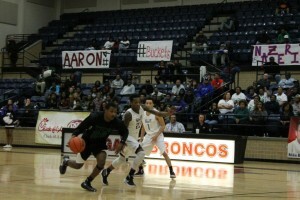 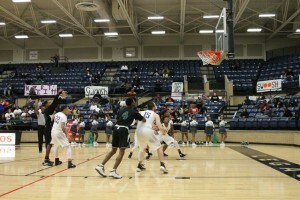 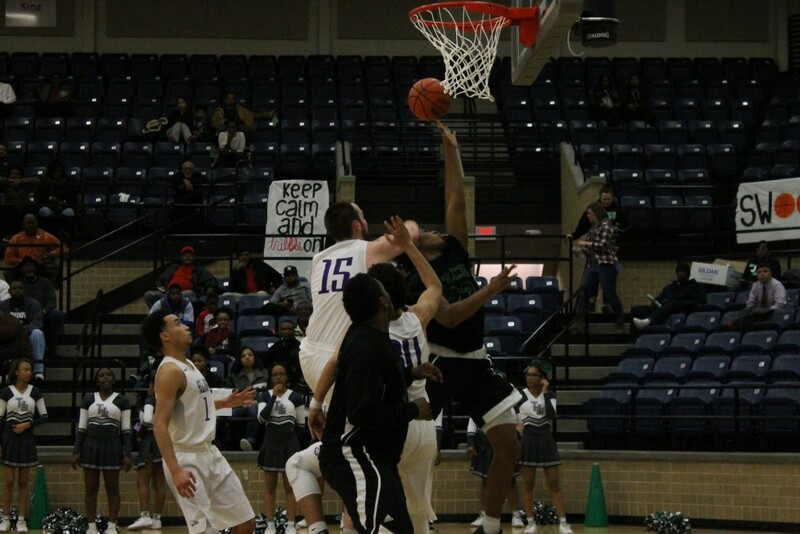 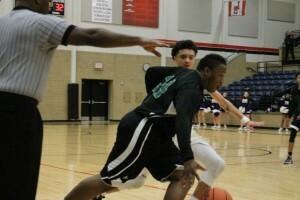 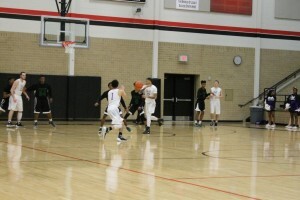 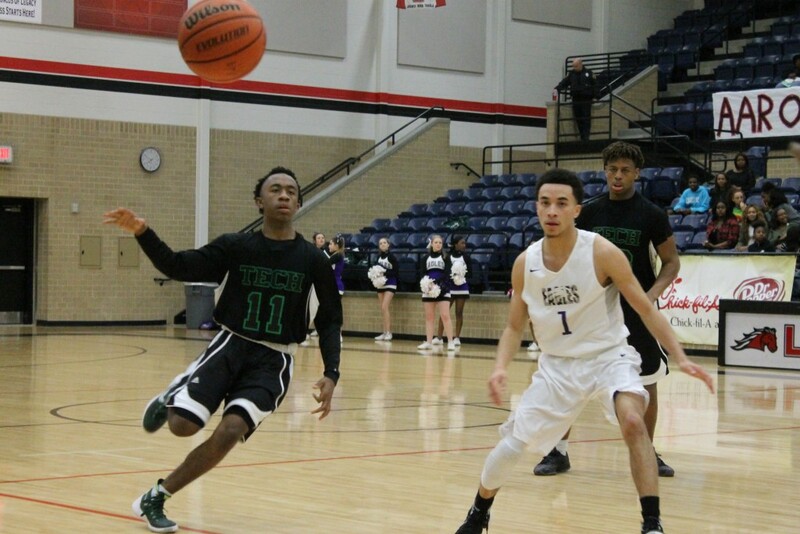 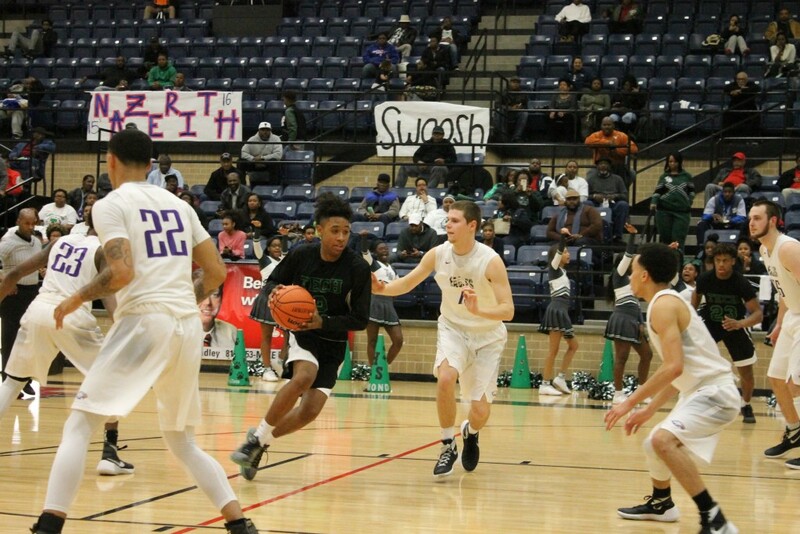 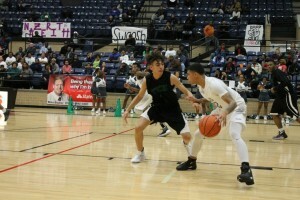 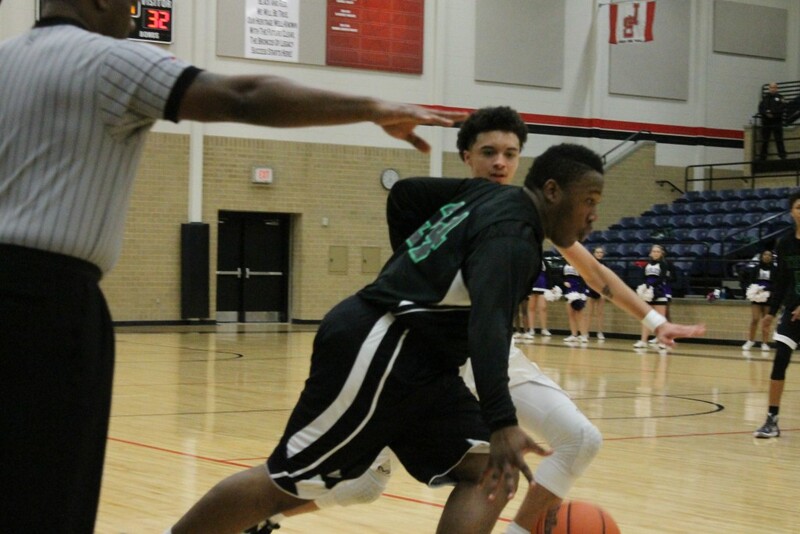 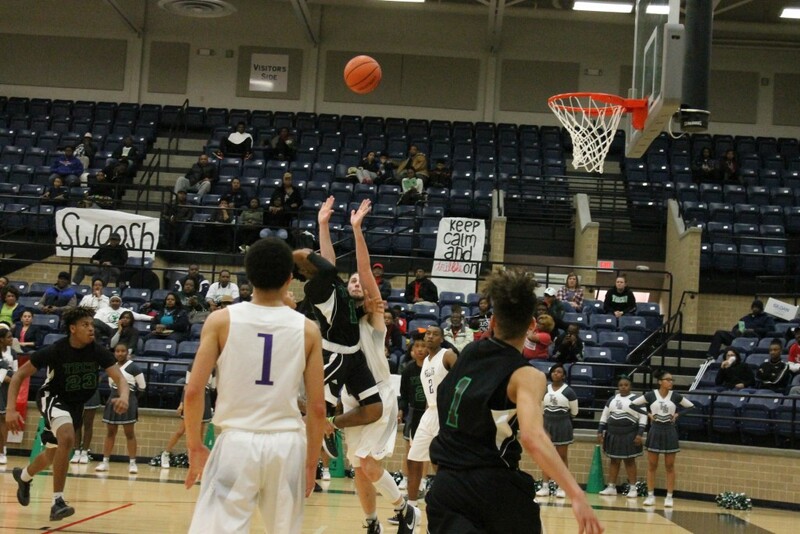 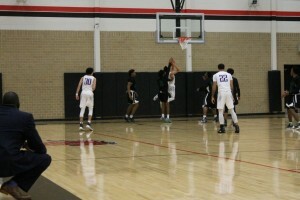 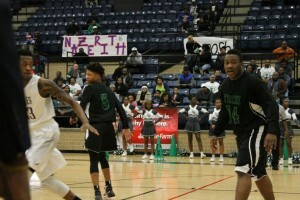 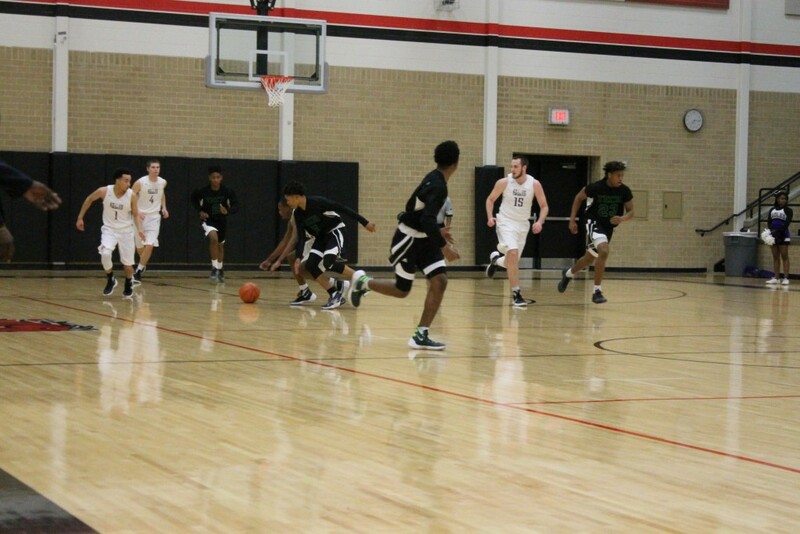 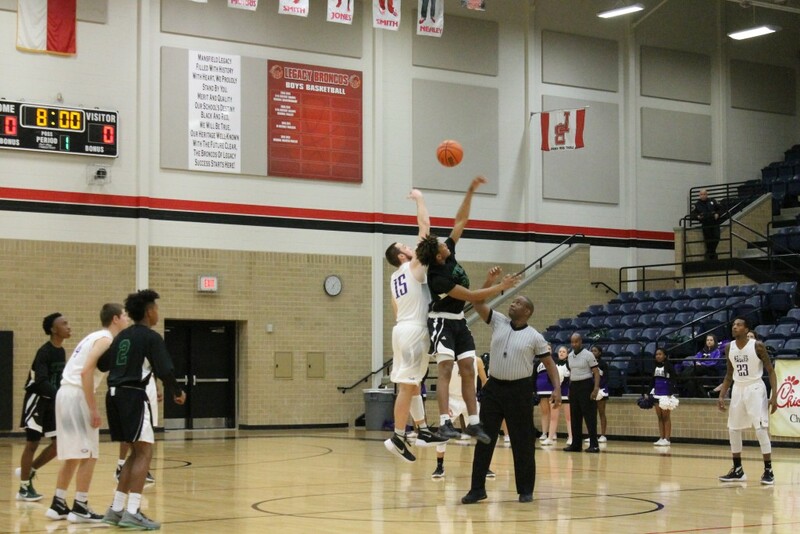 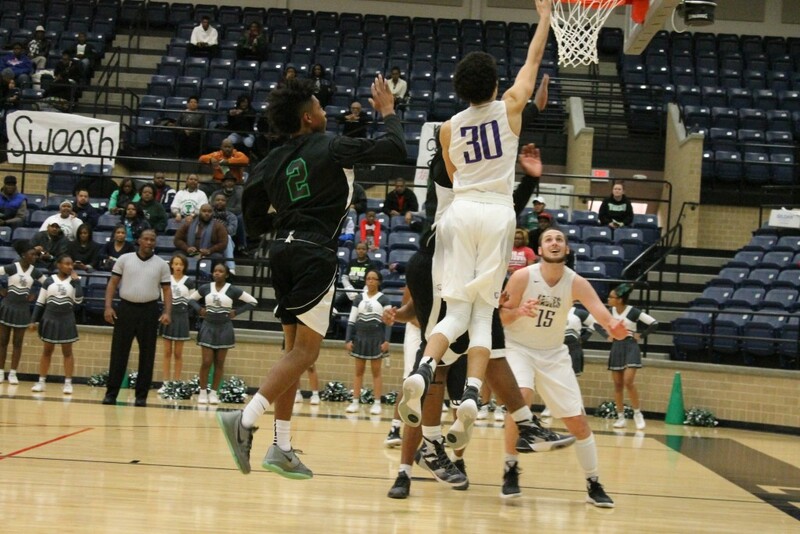 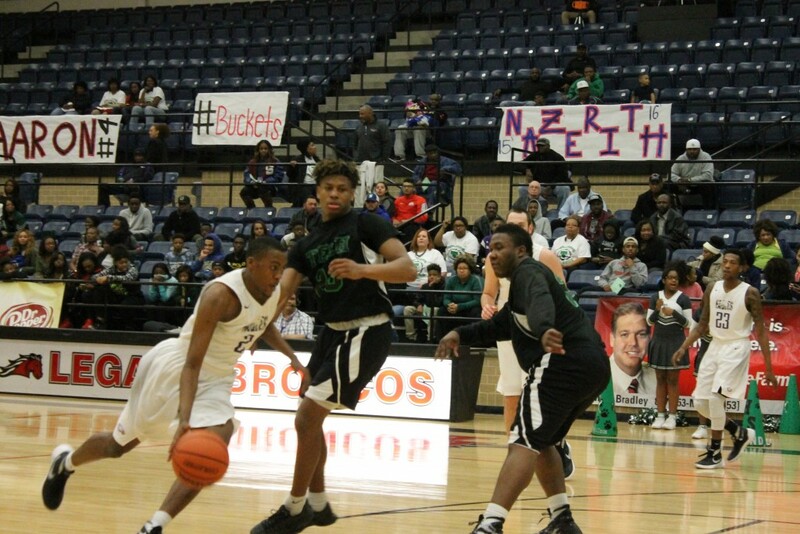 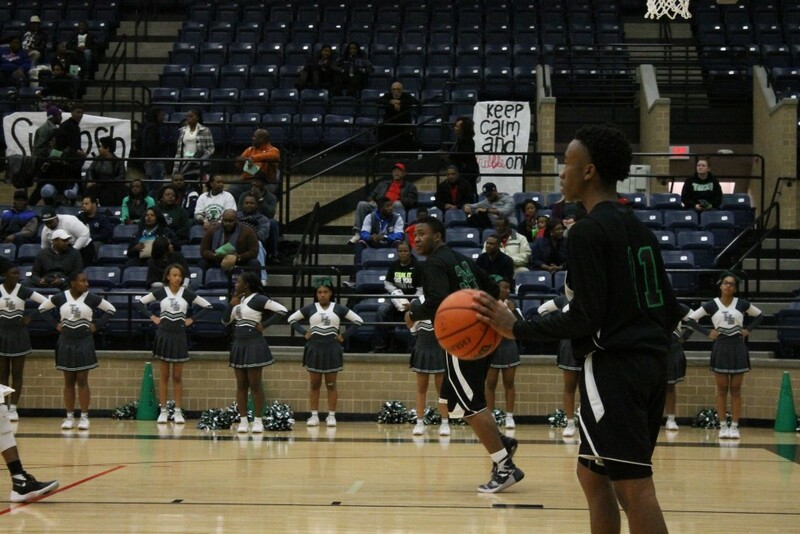 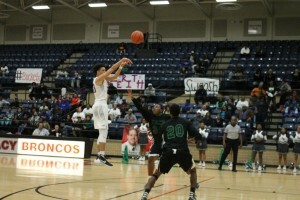 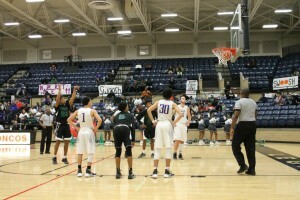 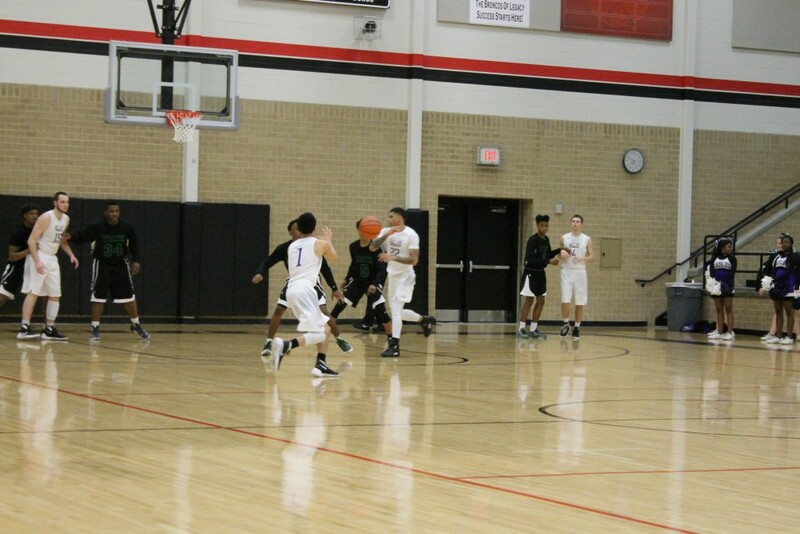 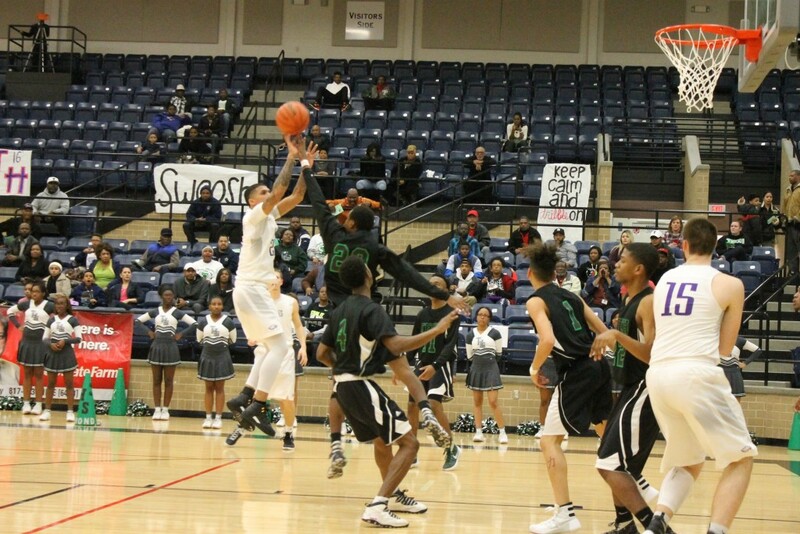 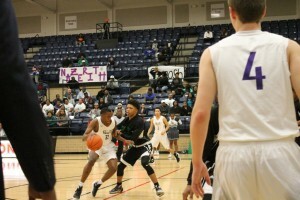 The two teams went back and forth most of the game exchanging the lead with alternating baskets until Crowley hit a three pointer late in the fourth quarter and pulled the ball out and played a very good possession game and made their free throws when they counted. 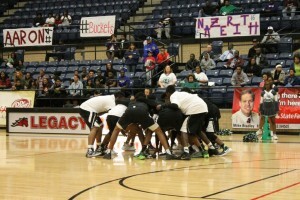 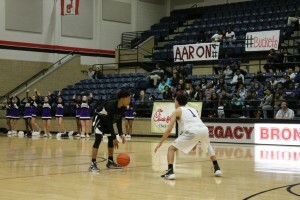 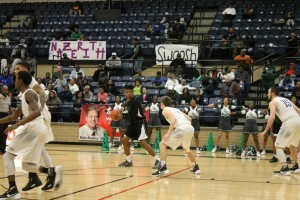 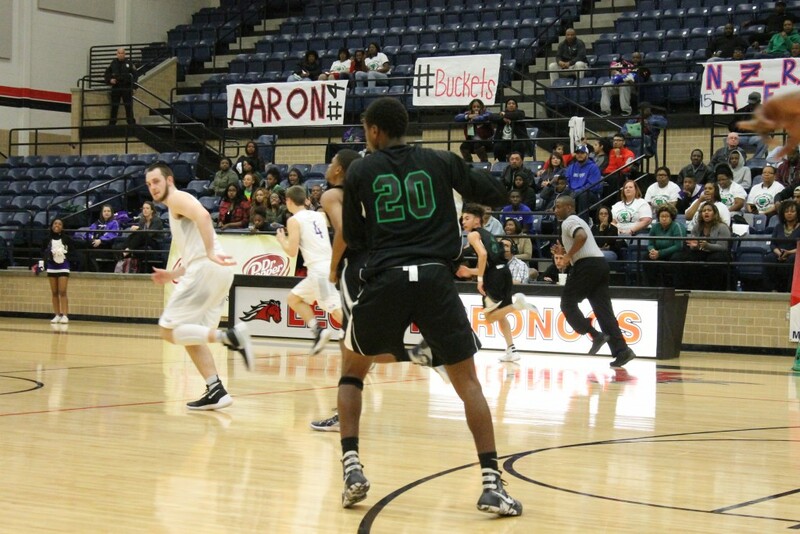 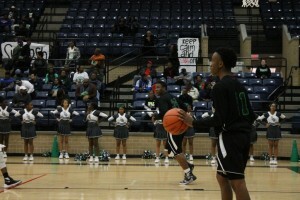 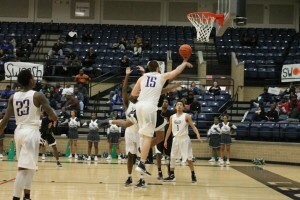 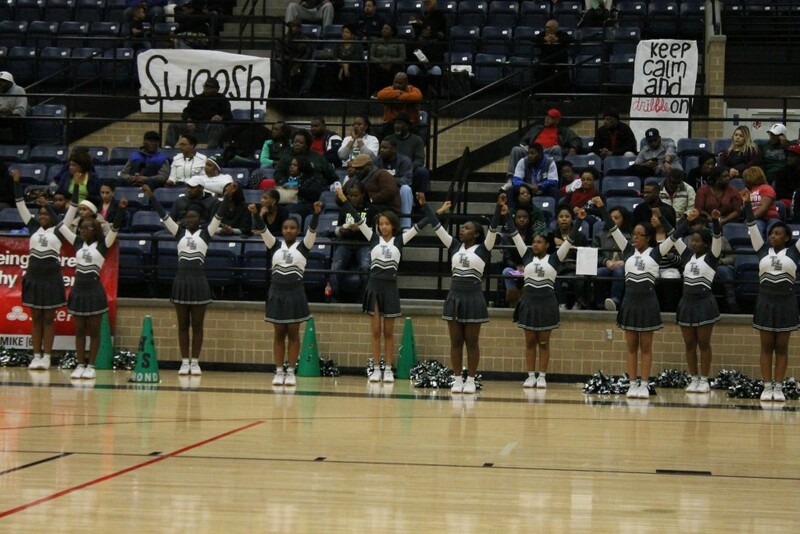 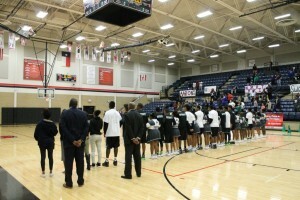 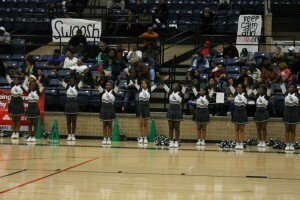 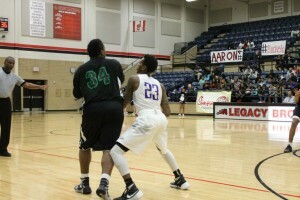 Best wishes to the Crowley Eagles the rest of the way. 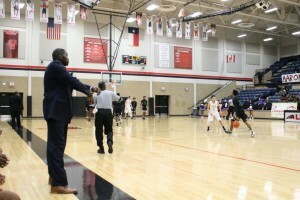 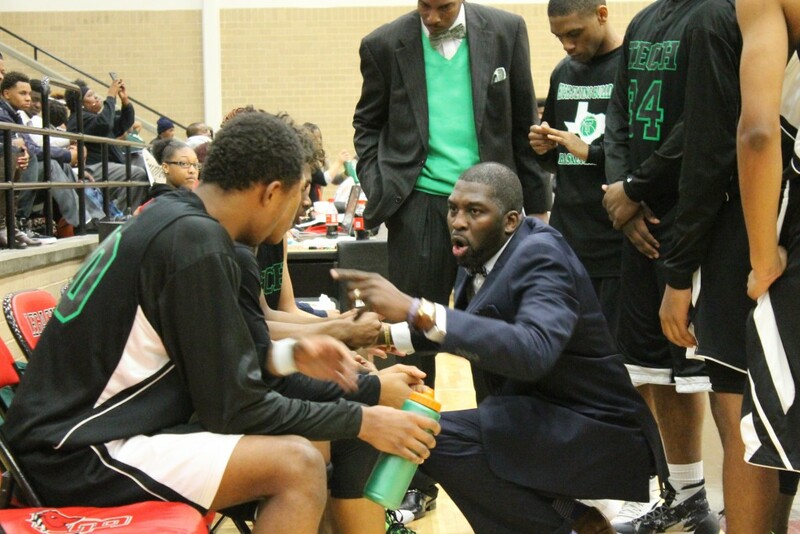 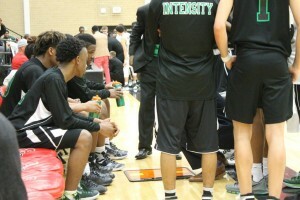 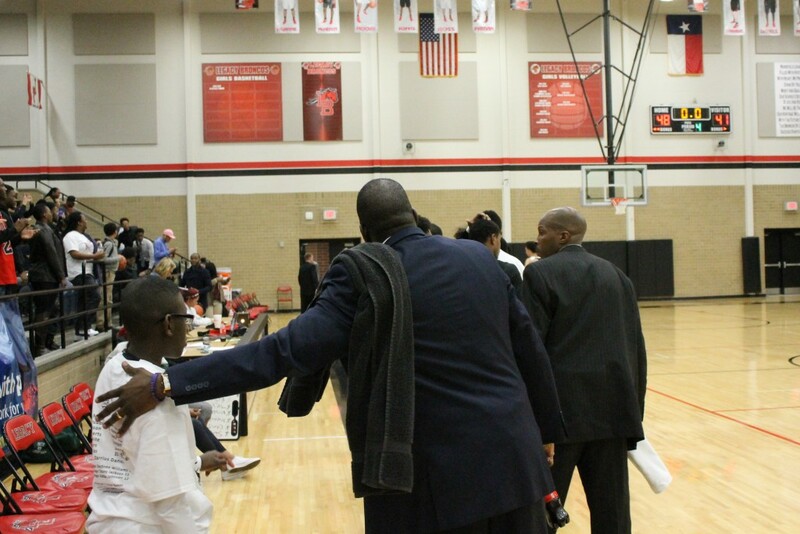 Coach Ivory has a lot of young talent coming up through the JV and freshmen teams and is looking forward to another run next year to get back to the Regional Tournament. 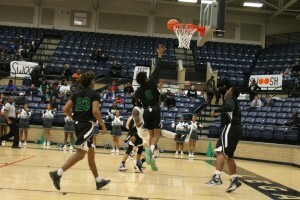 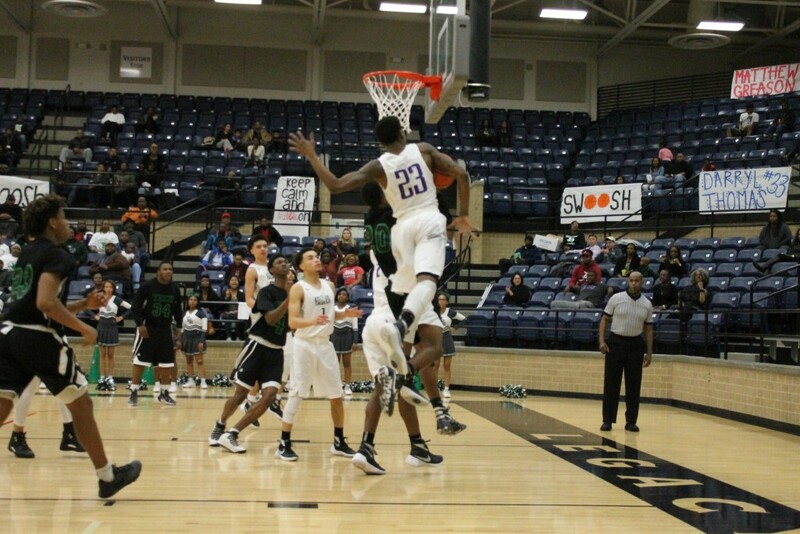 Congratulations to Coach Ivory, Coach Williams, and the High Flying Bulldogs!